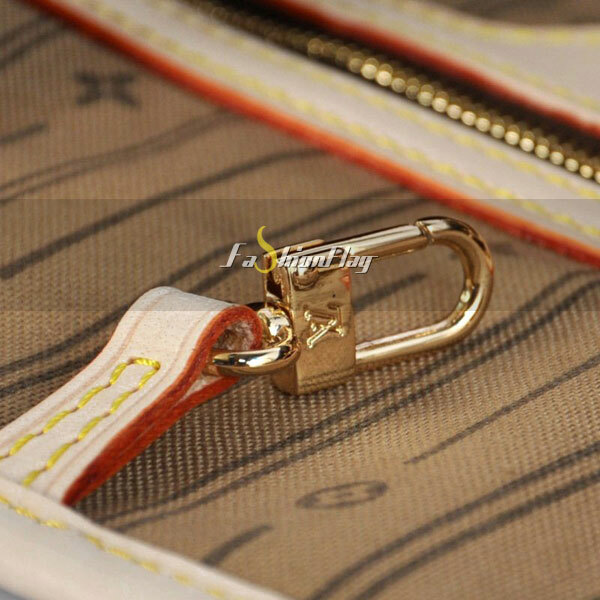 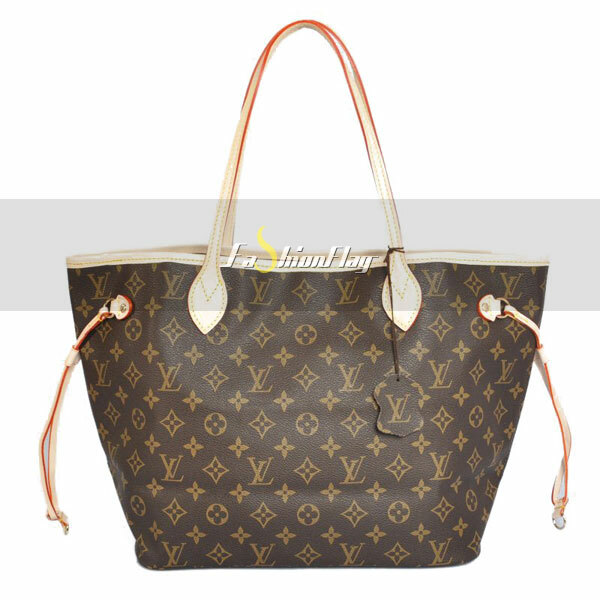 The Artsy PM uses Louis Vuitton’s most supple Monogram canvas to capture the essence of bohemian chic. 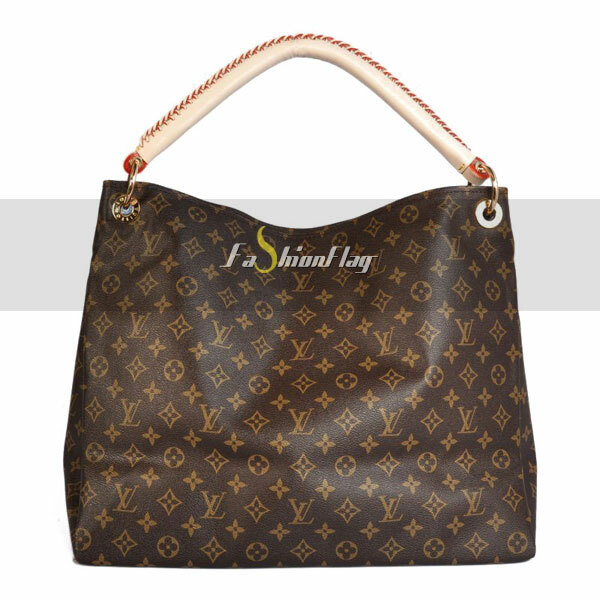 A luxuriously ornate handcrafted leather handle gives this generous tote a refined appeal. 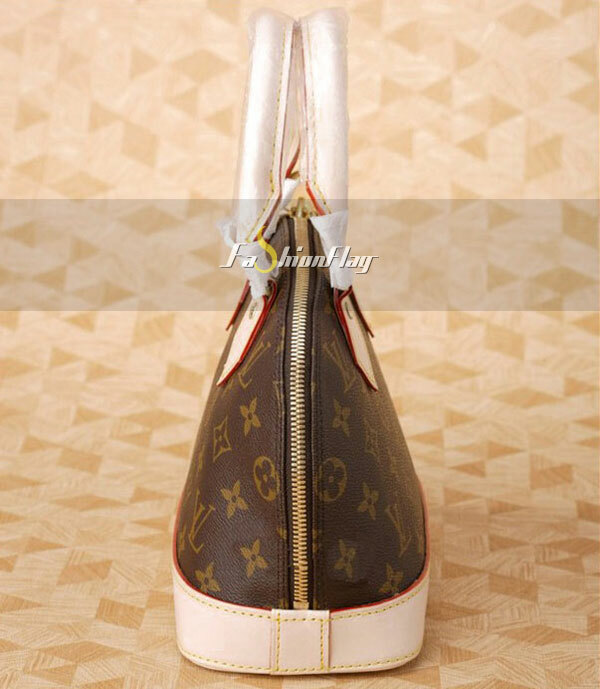 Right now the Louis Vuitton Python Artsy is luring me. 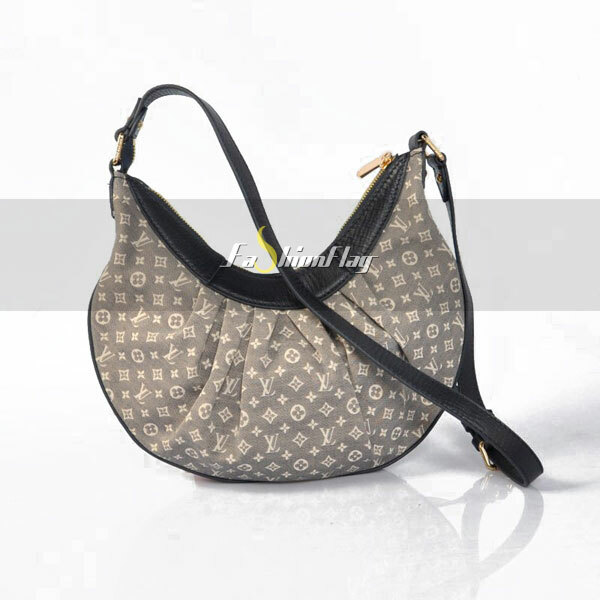 Available in both gris and noir, the Artsy is a double threat because of its classic hobo shape and design. 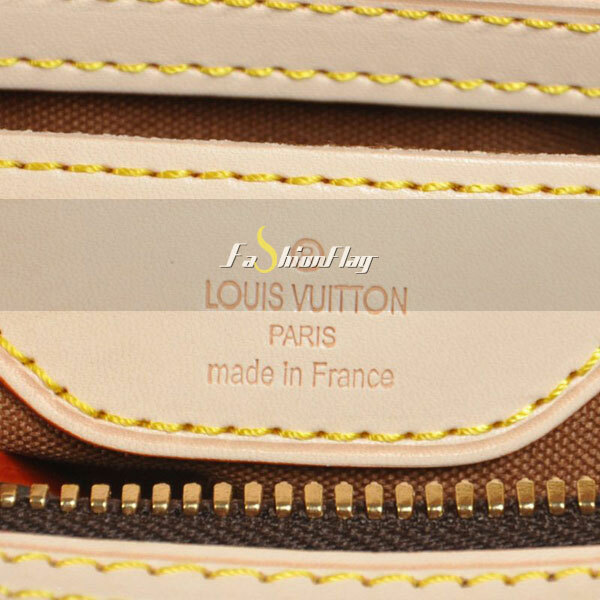 When it comes to python skin, I prefer a monotone color rather than the natural look. 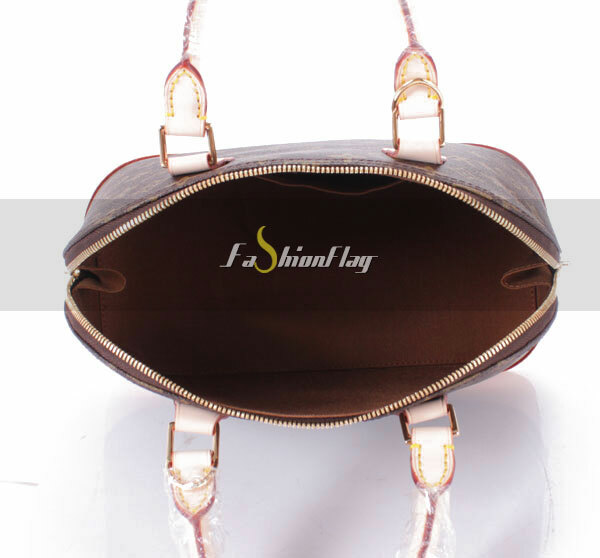 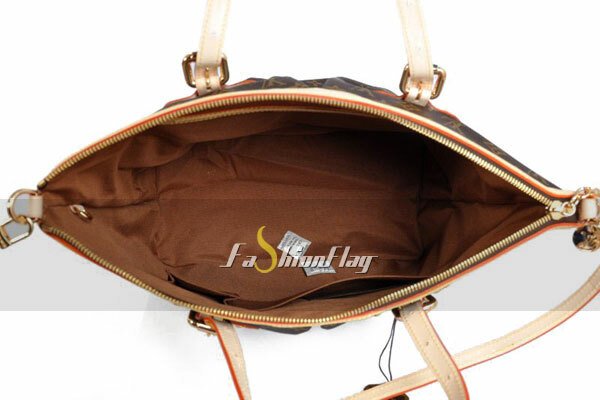 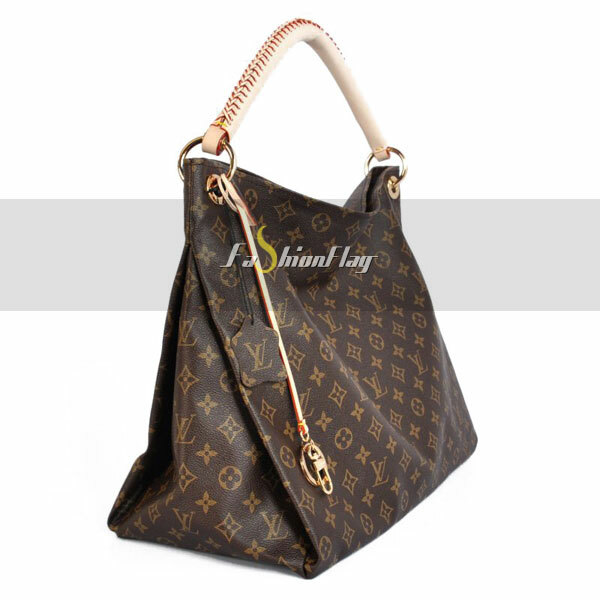 It helps let the design speak for itself versus the skin trying to speak for the bag. 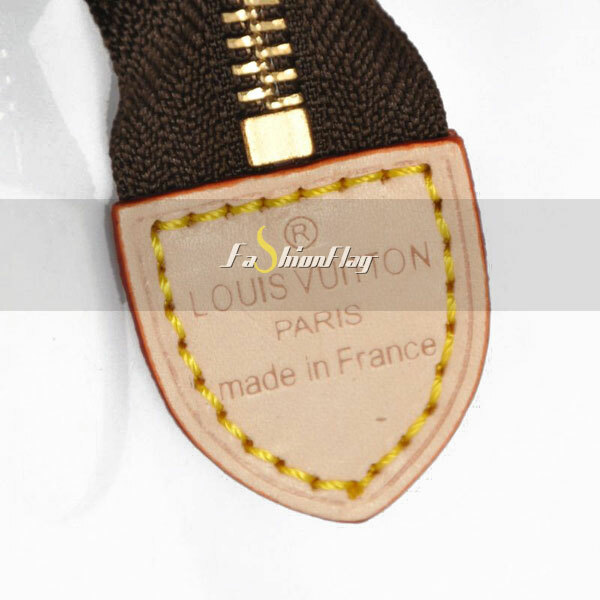 Python skin is not everyone’s favorite exotic, and that is completely understandable. 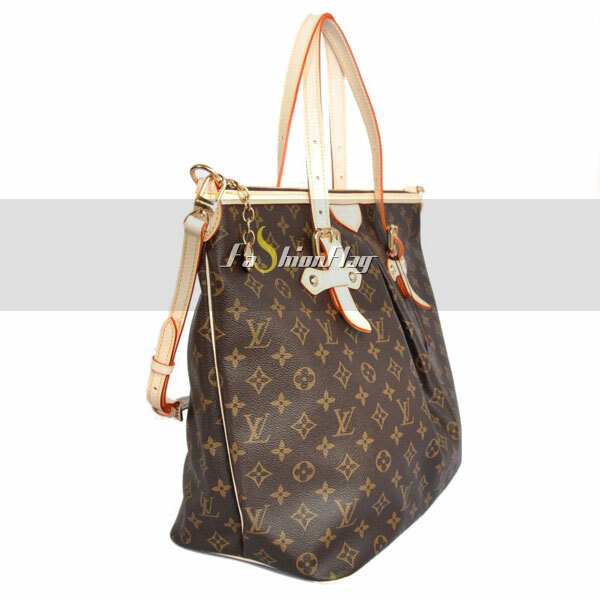 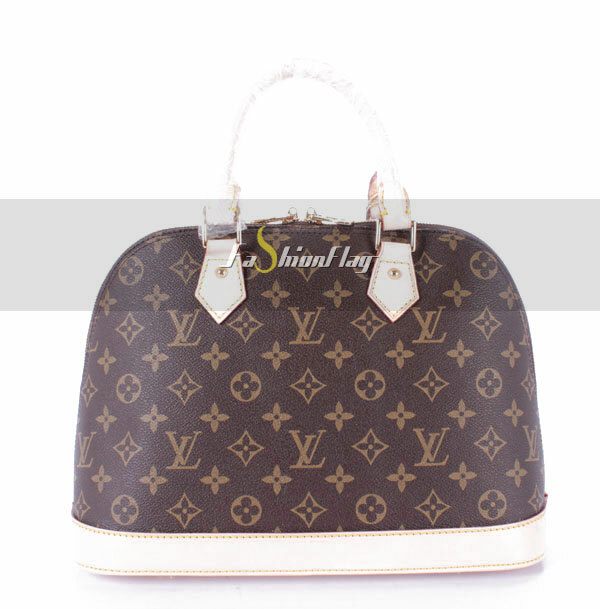 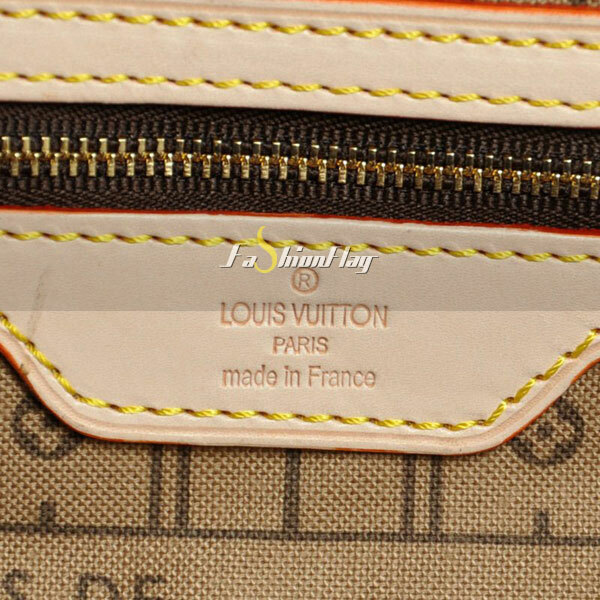 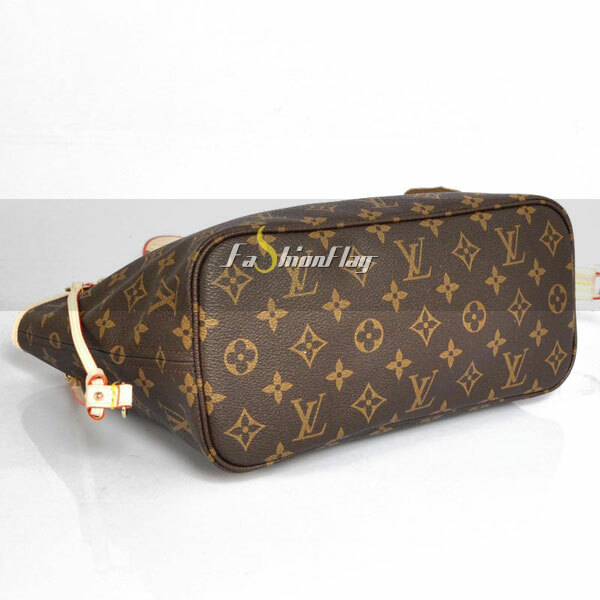 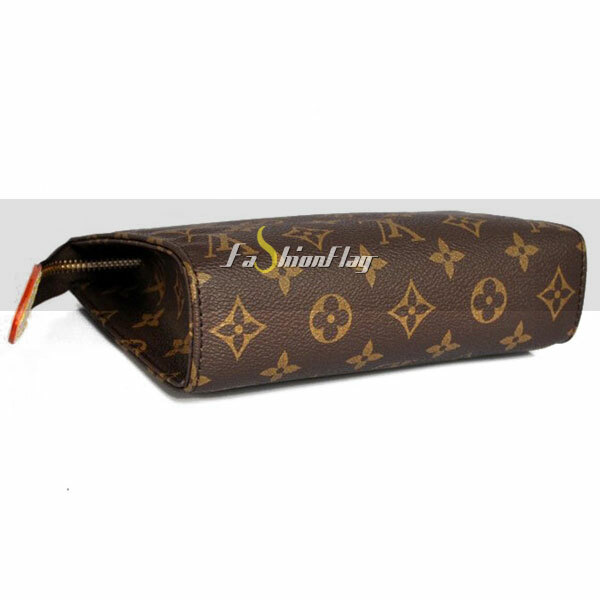 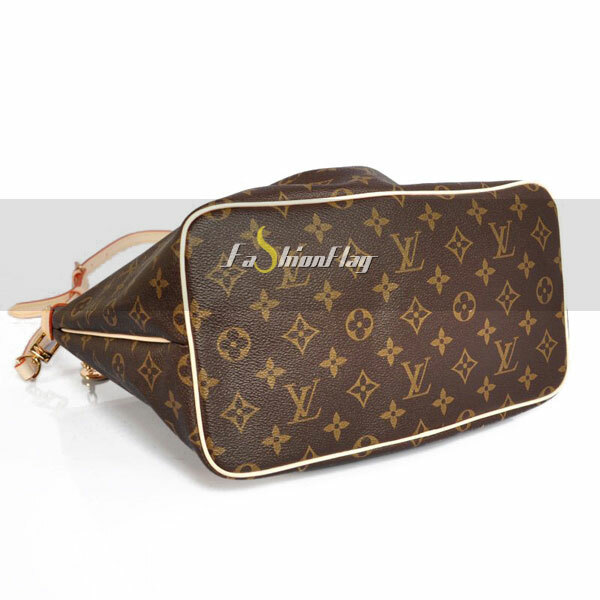 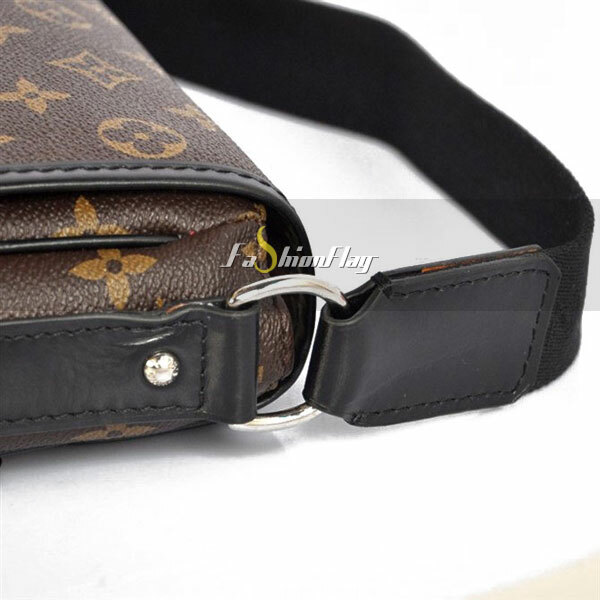 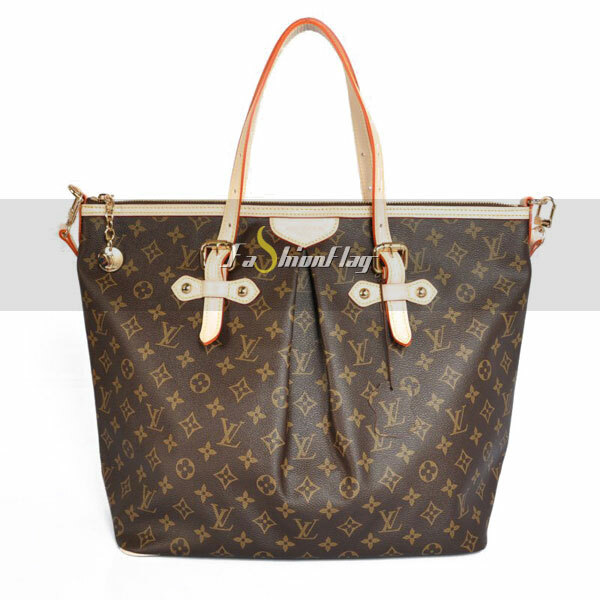 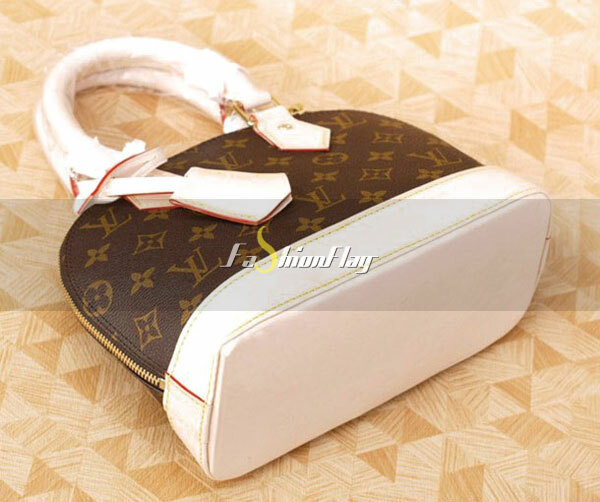 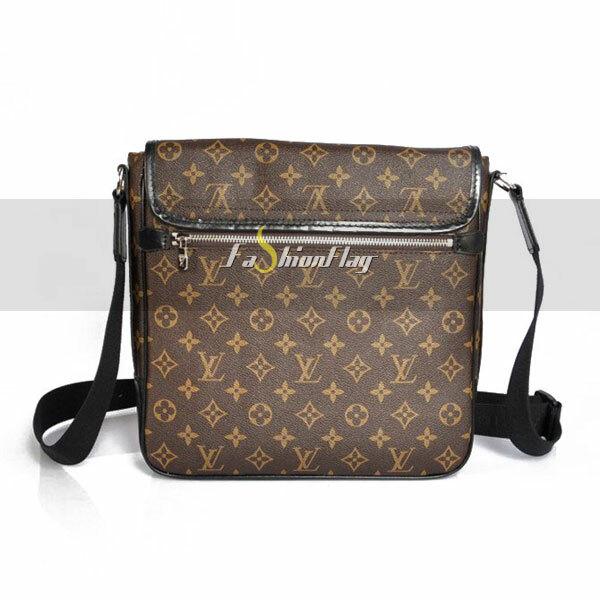 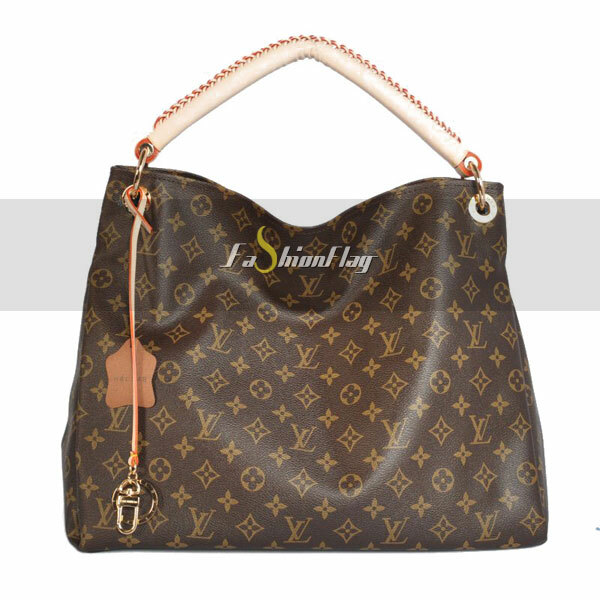 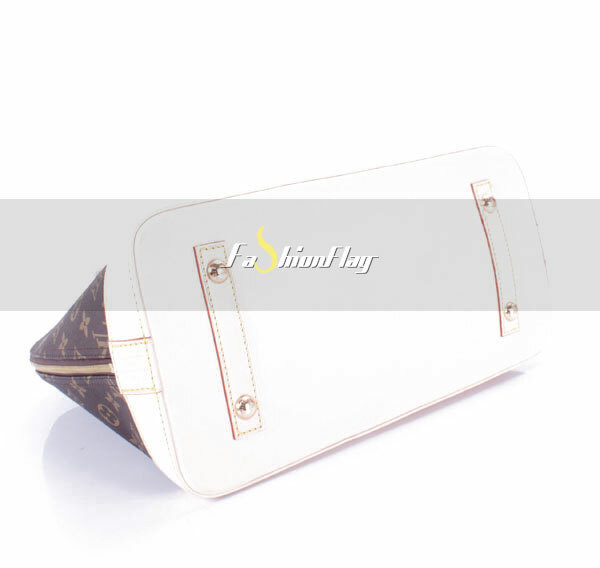 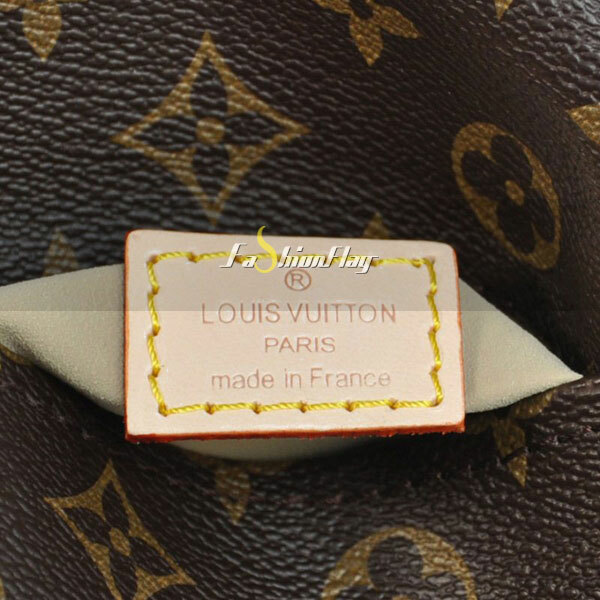 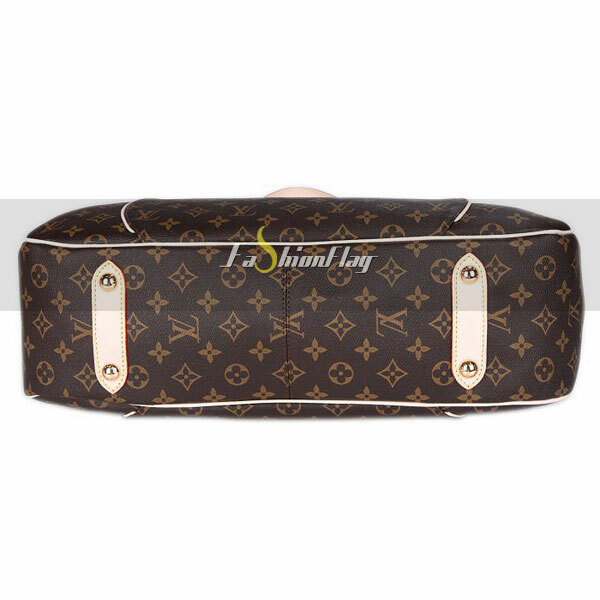 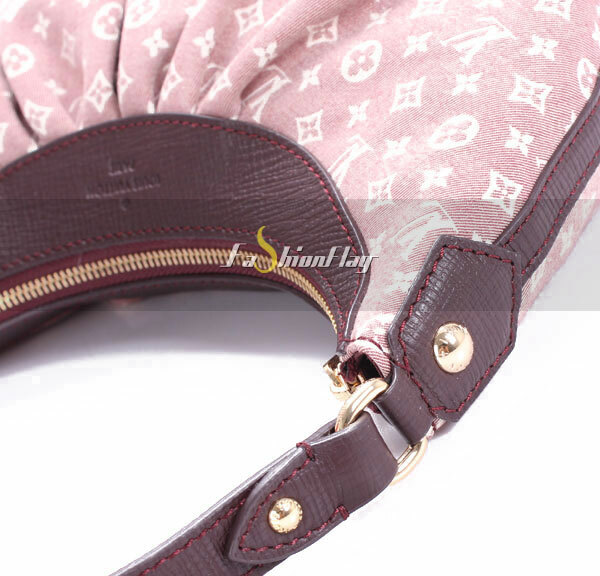 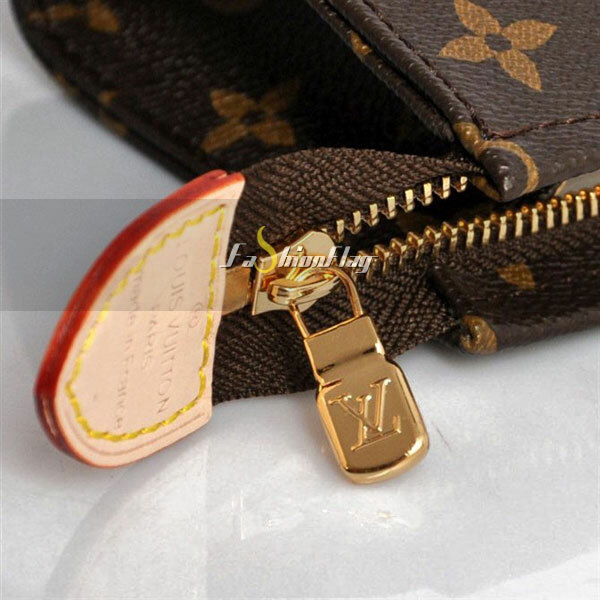 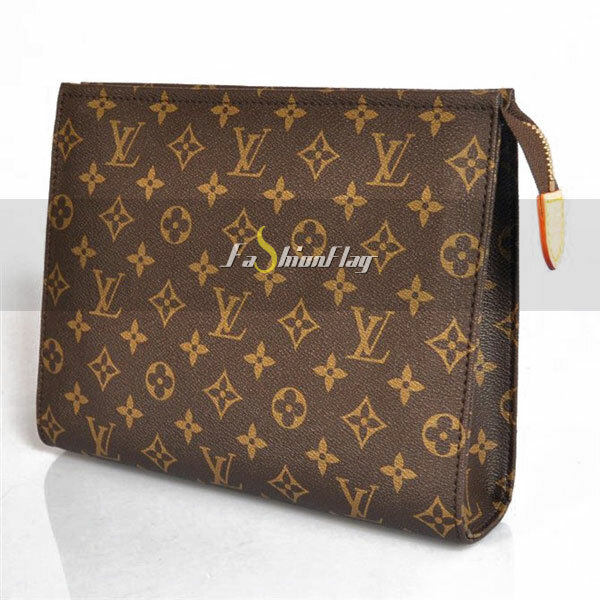 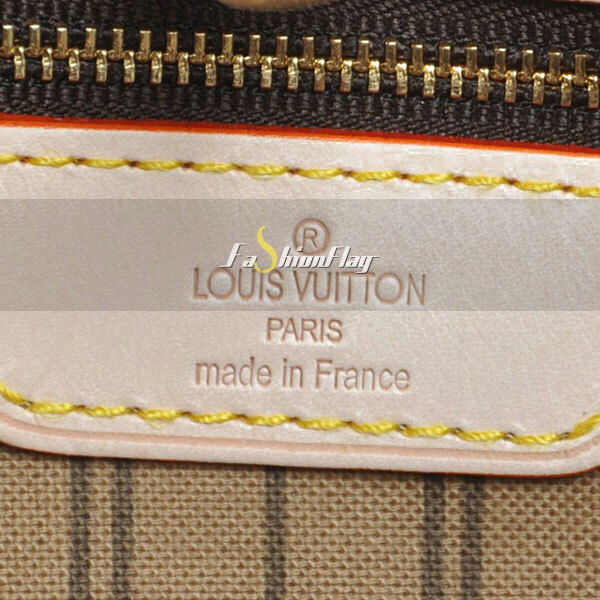 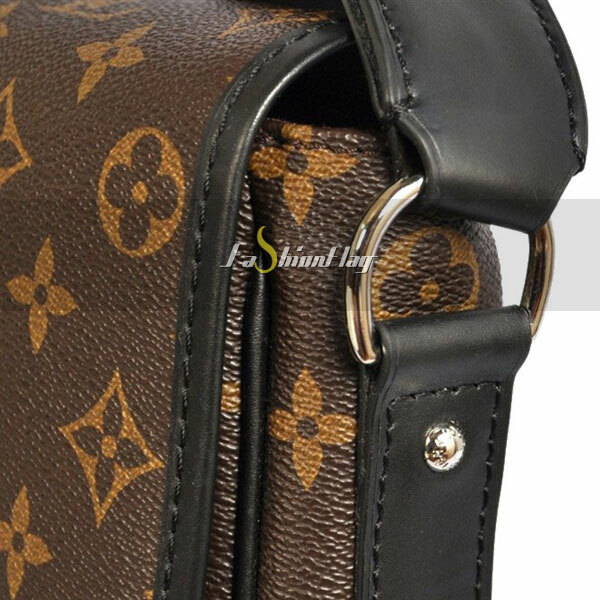 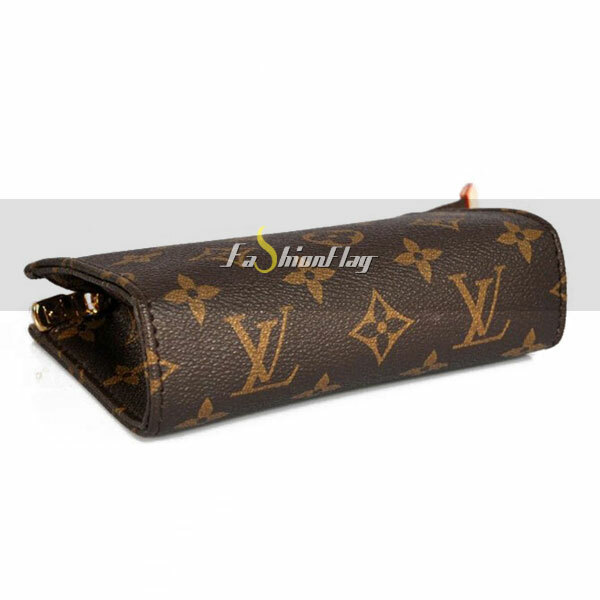 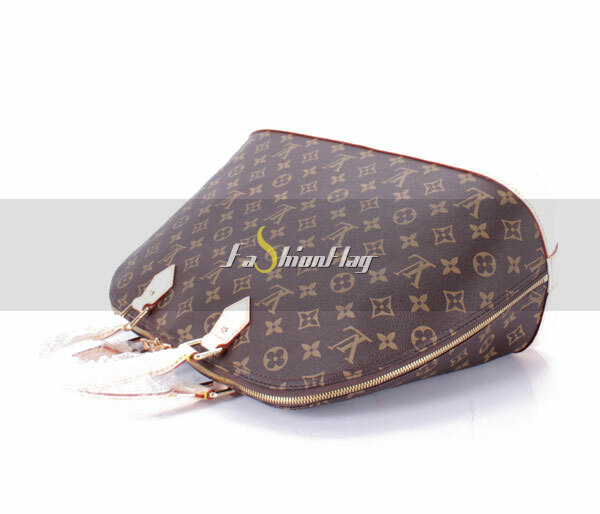 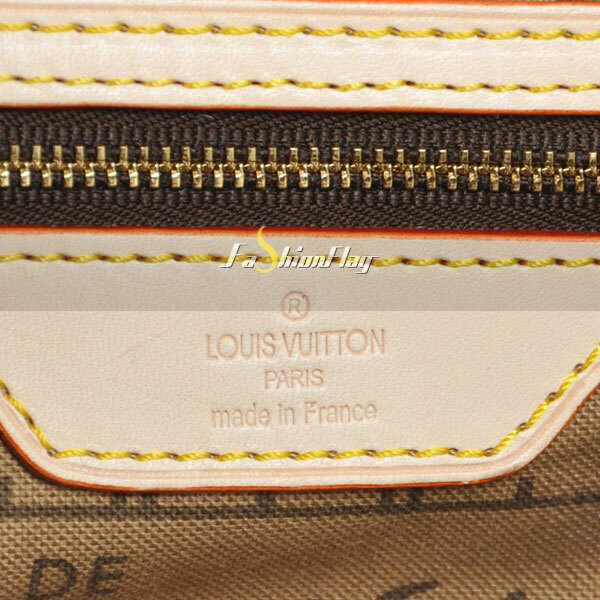 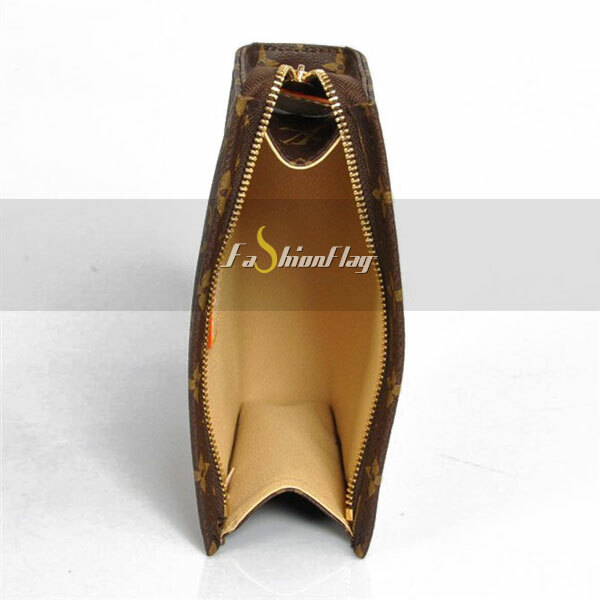 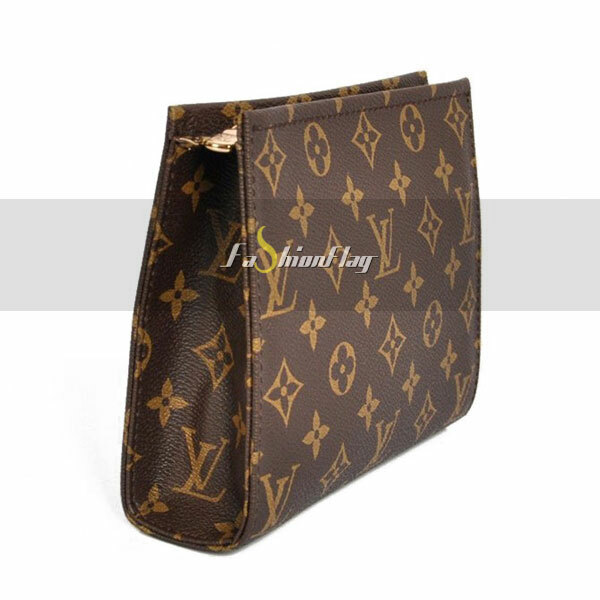 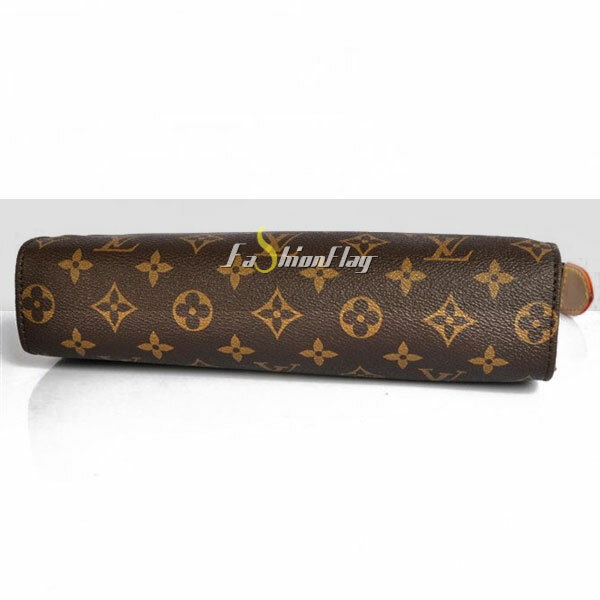 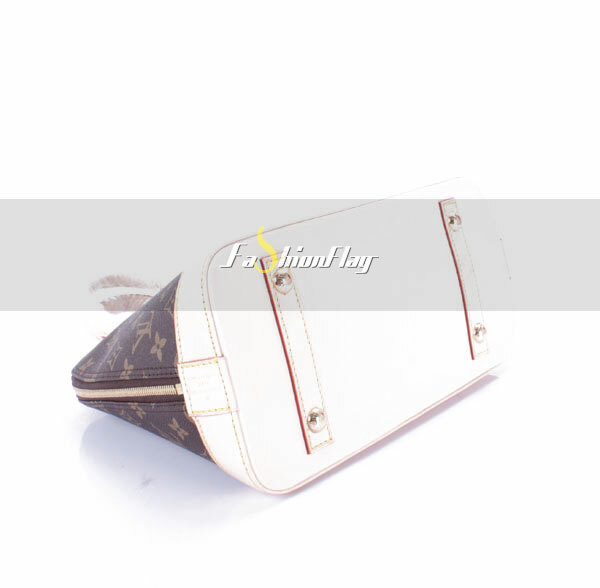 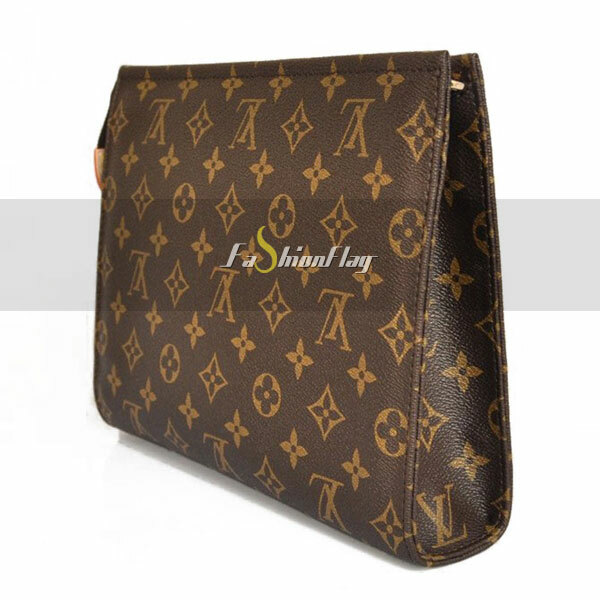 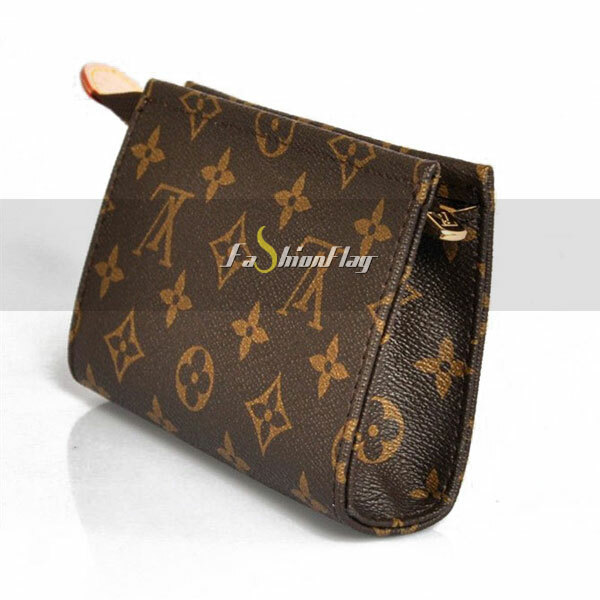 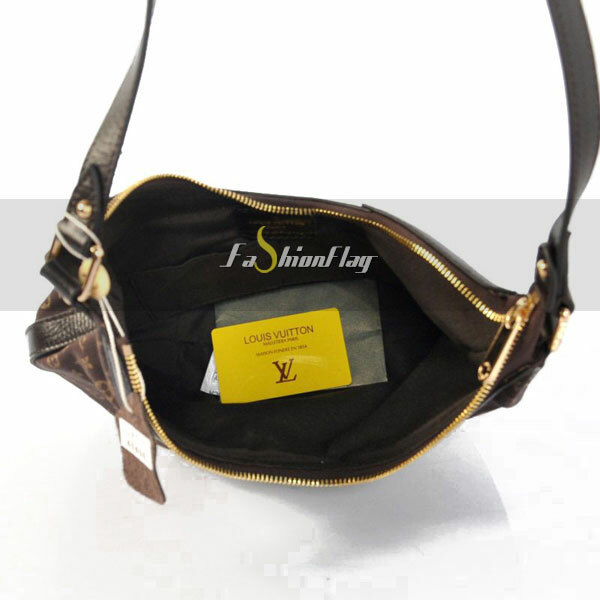 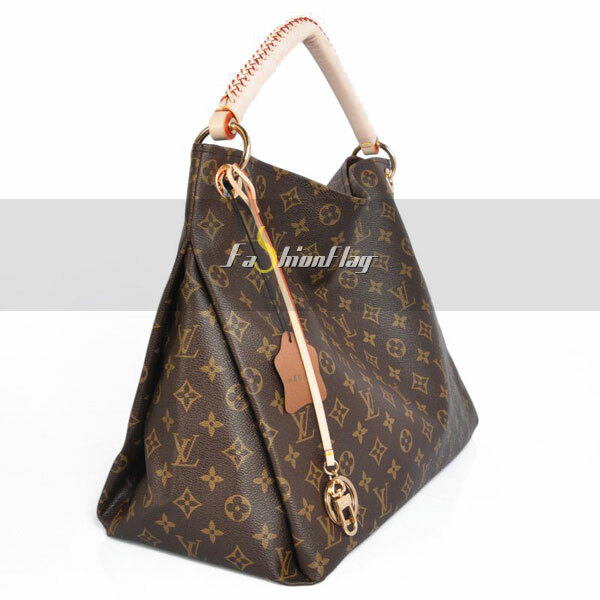 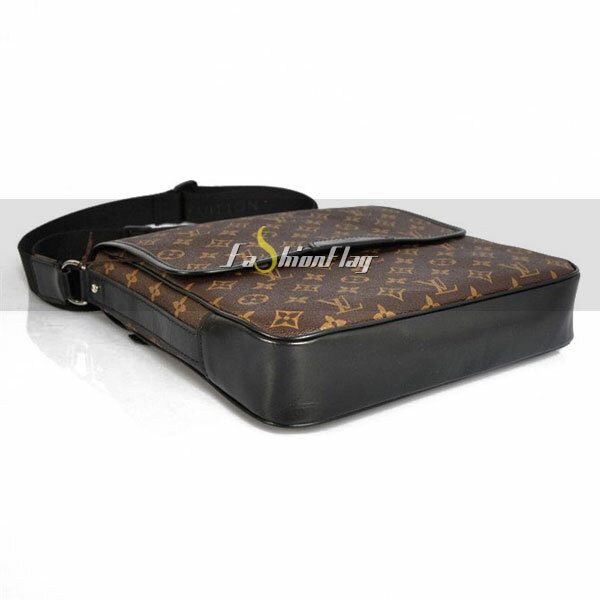 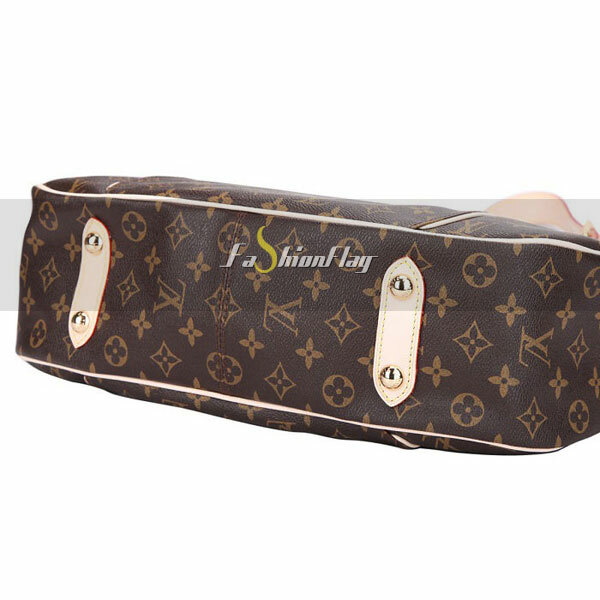 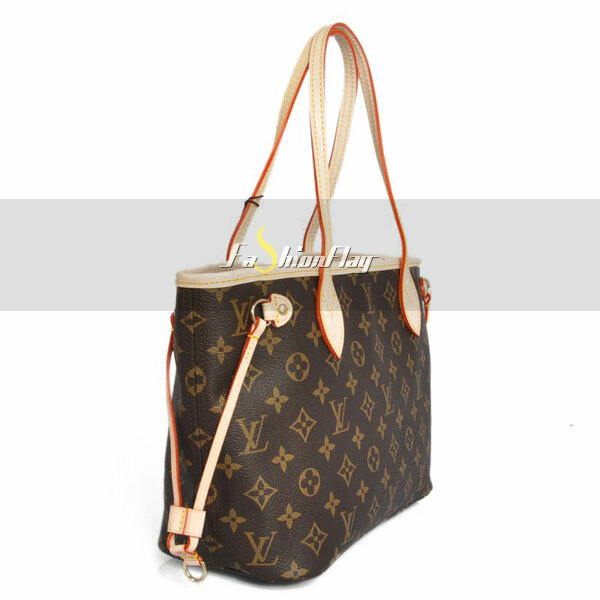 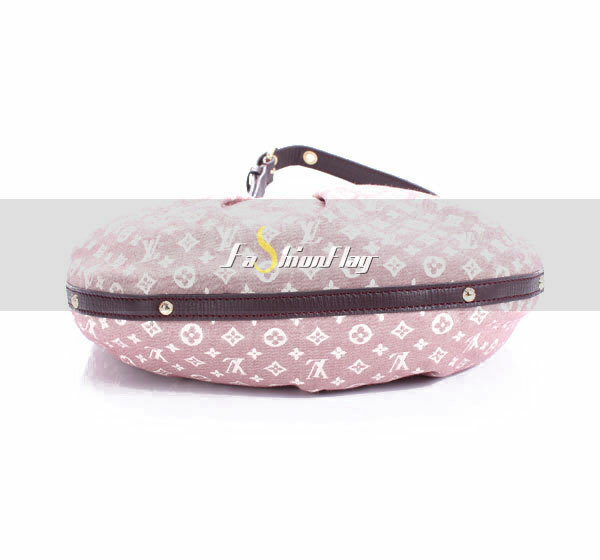 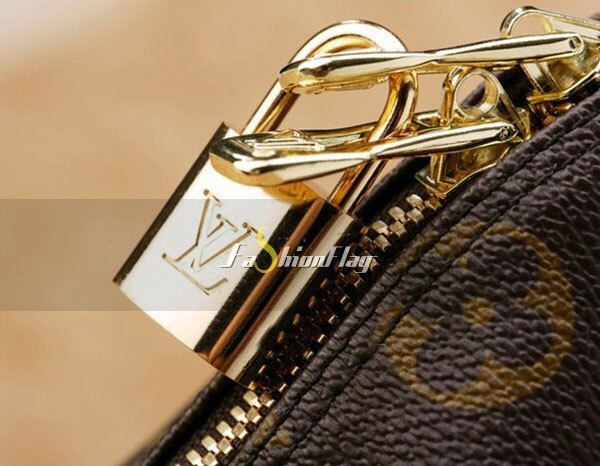 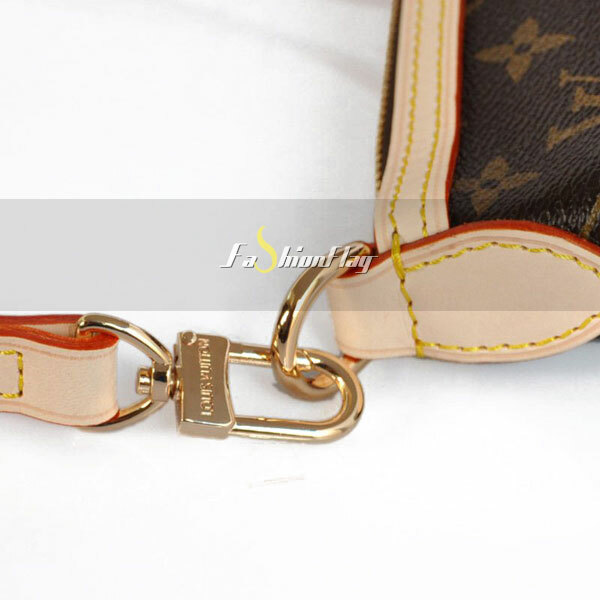 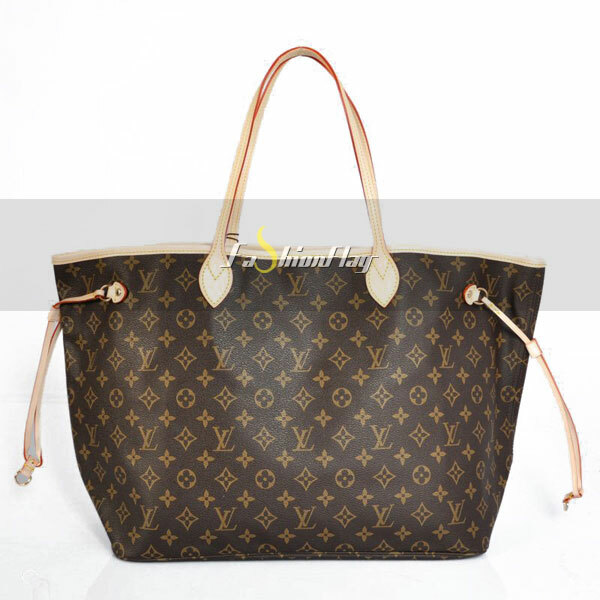 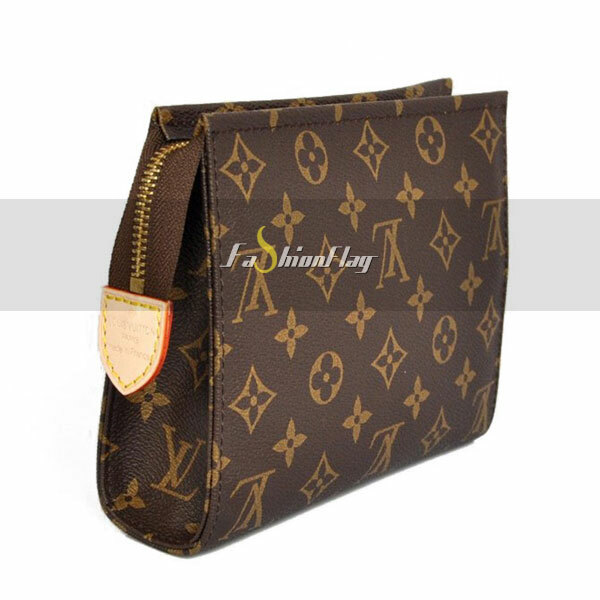 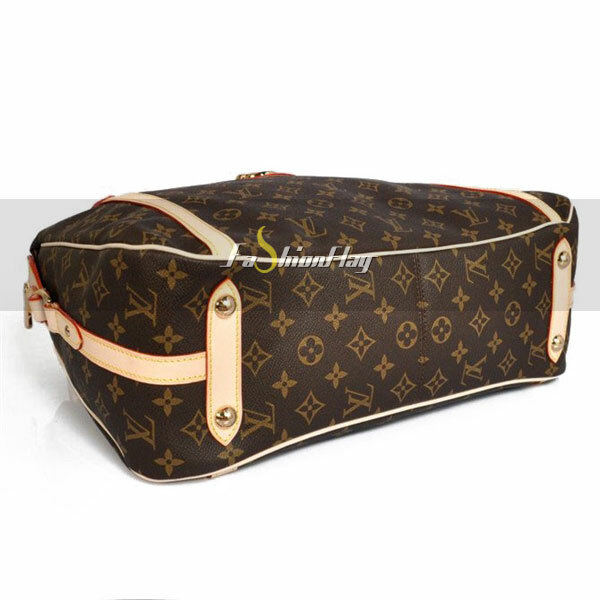 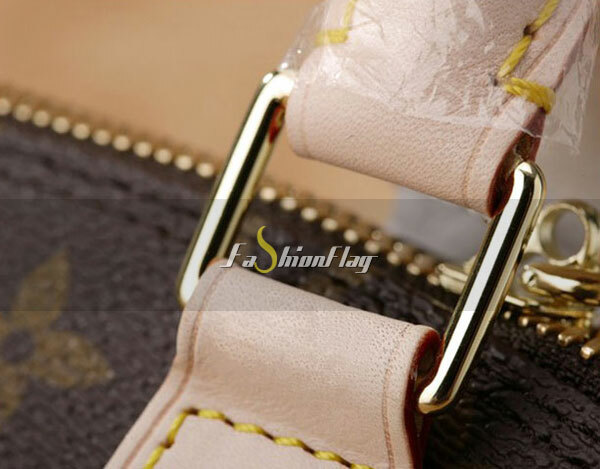 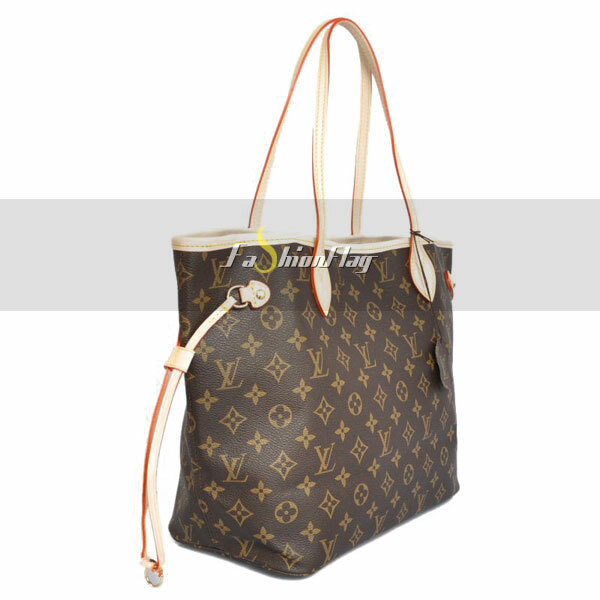 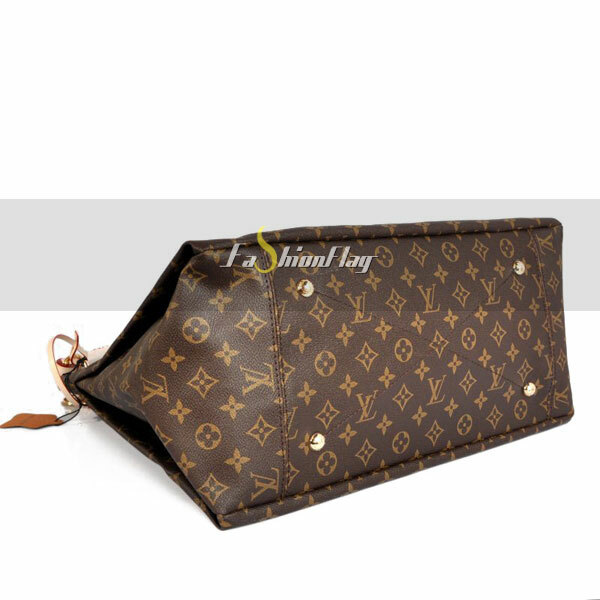 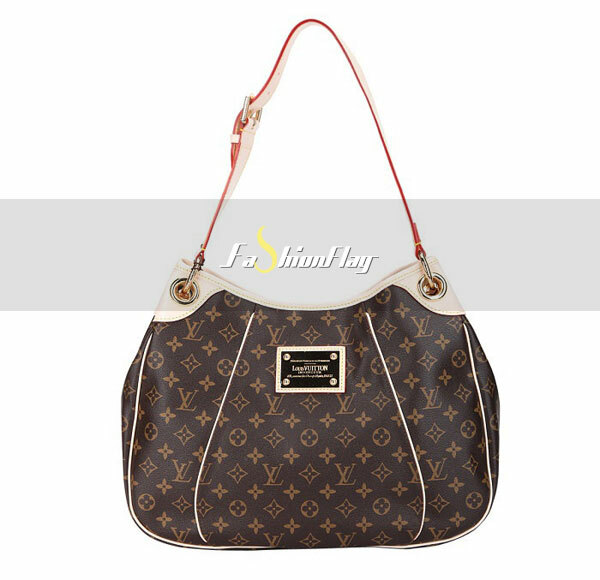 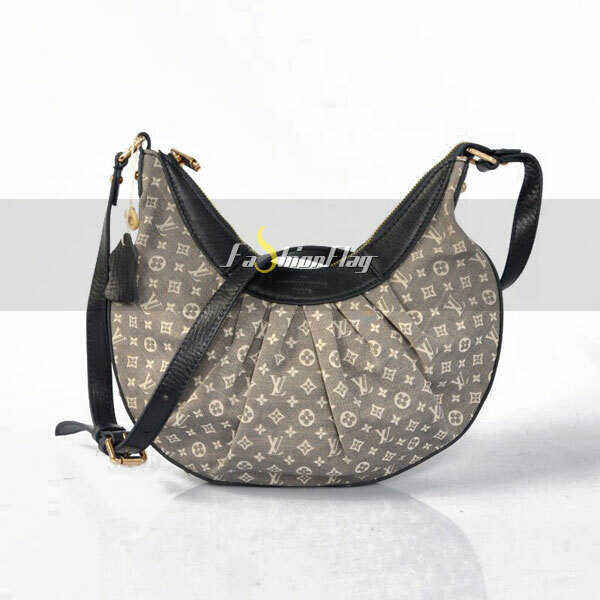 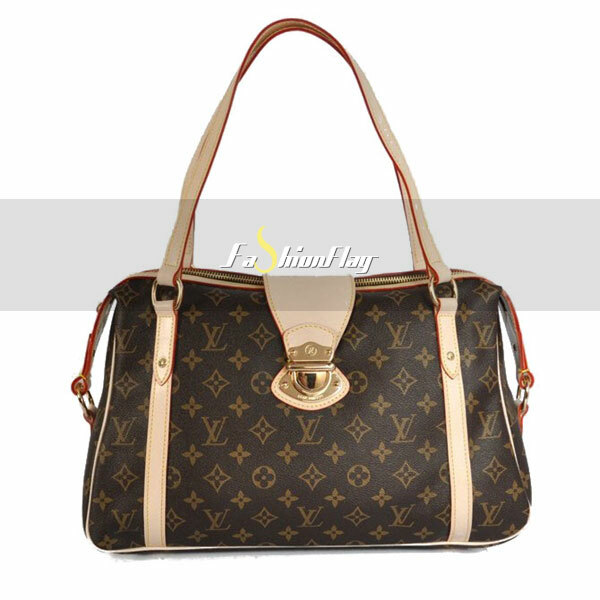 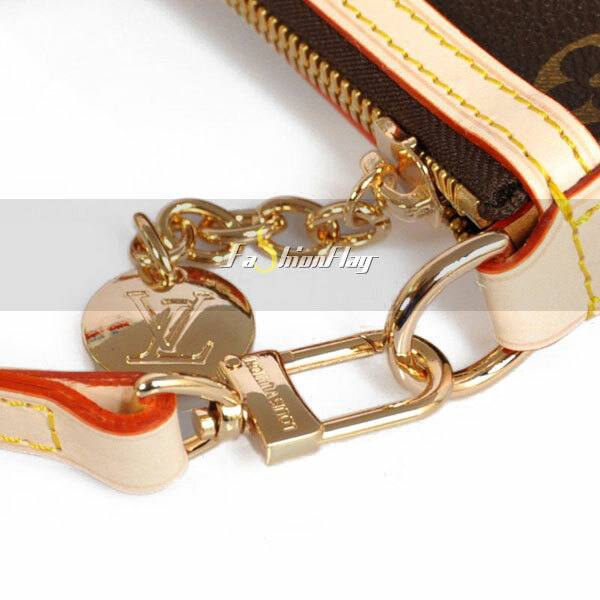 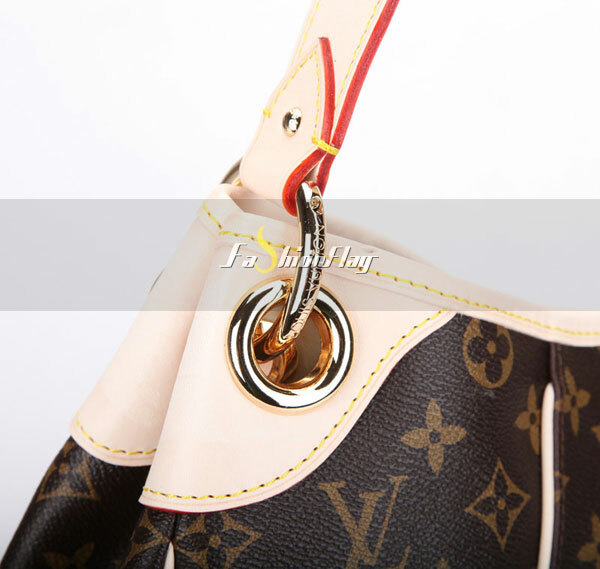 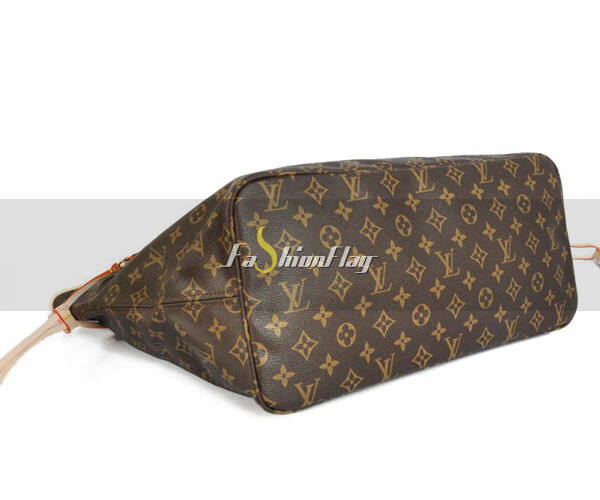 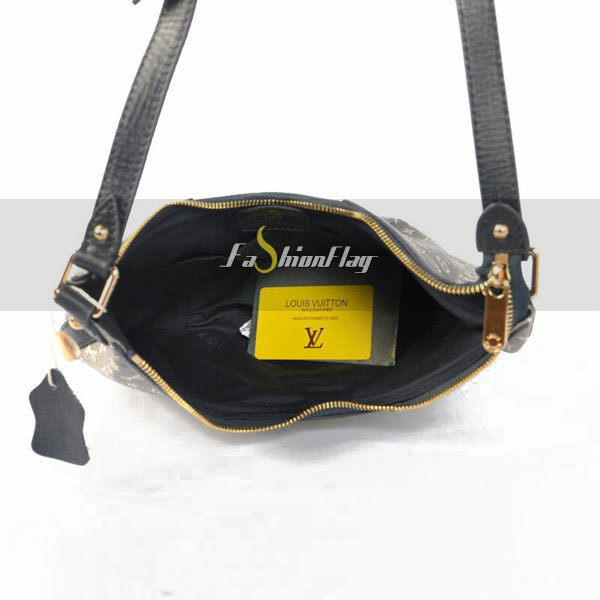 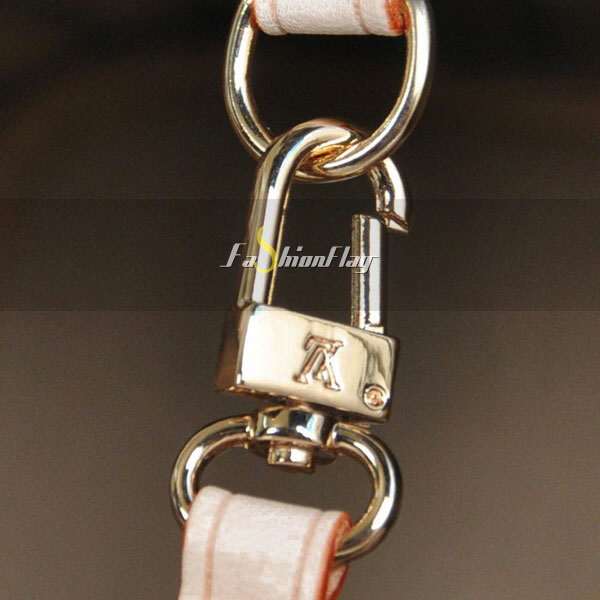 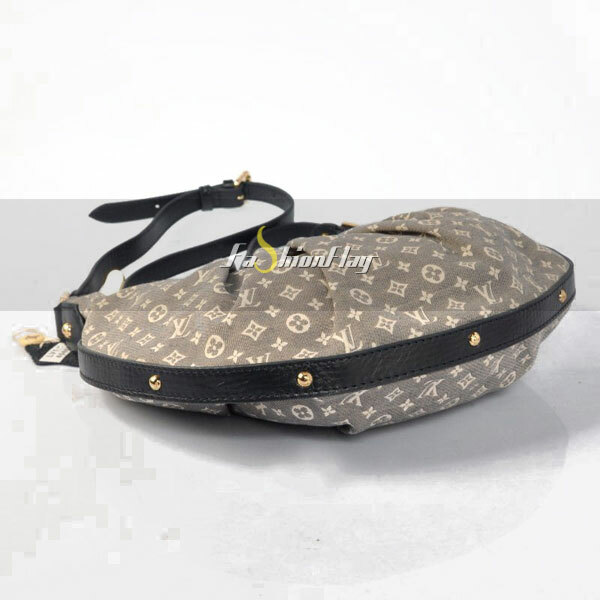 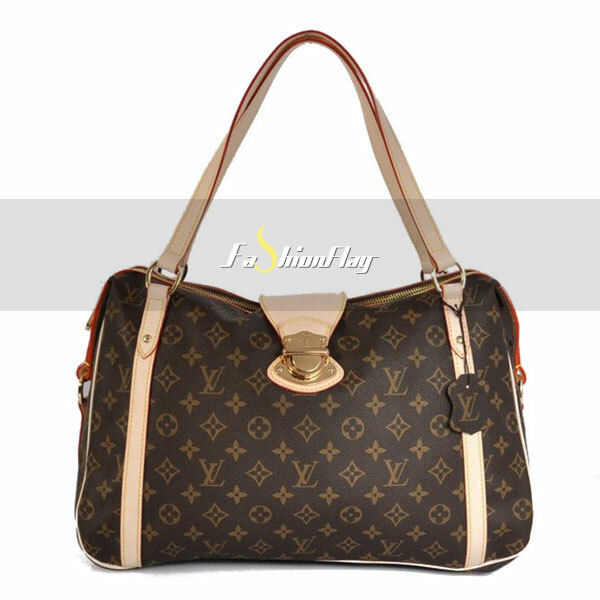 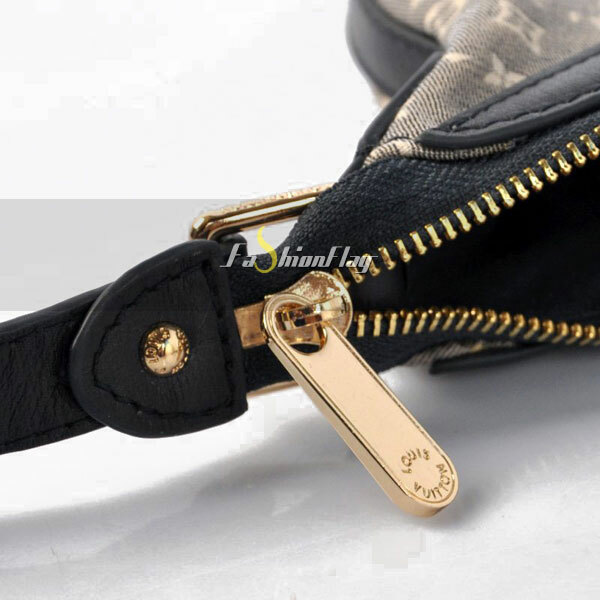 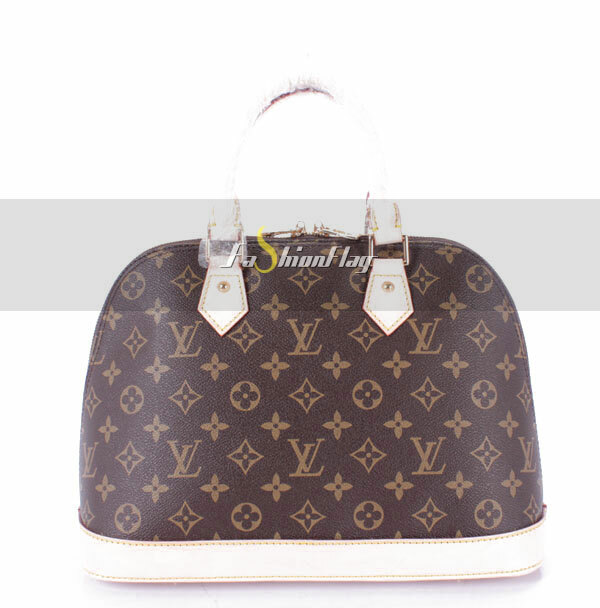 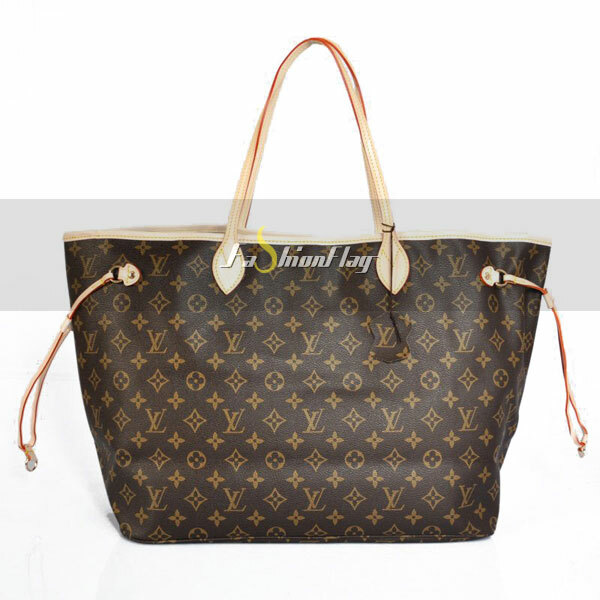 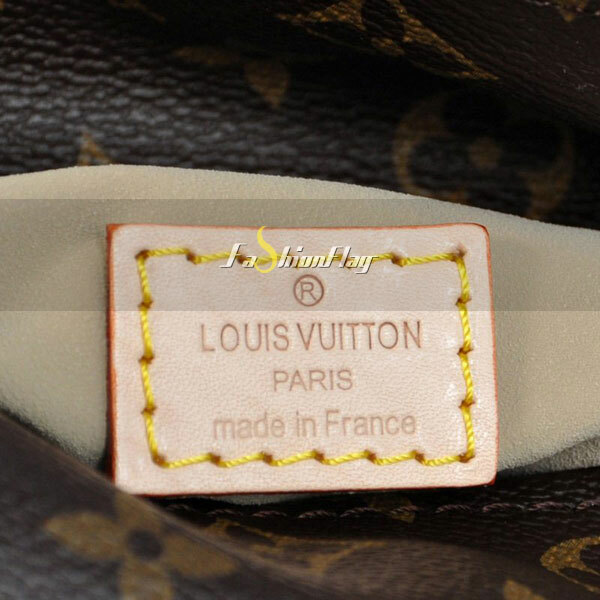 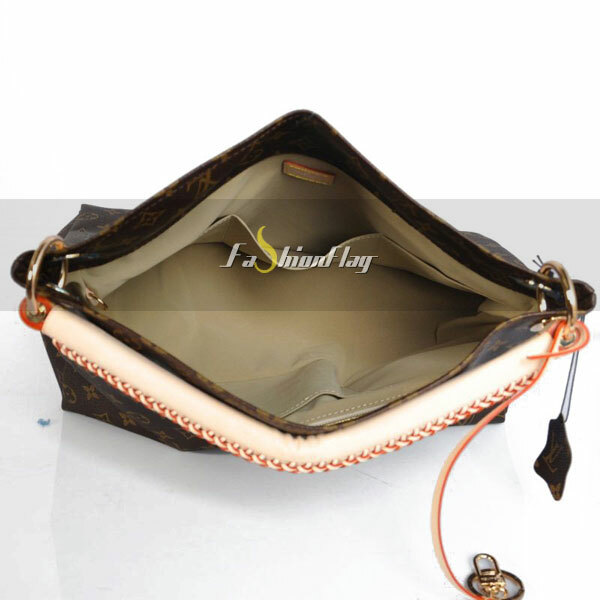 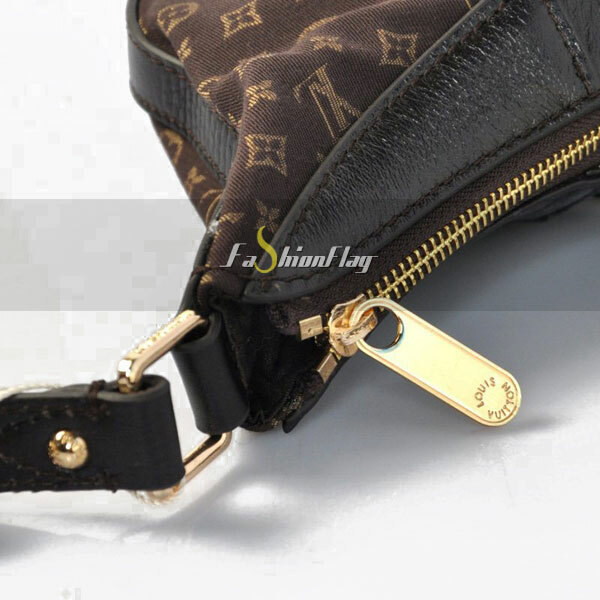 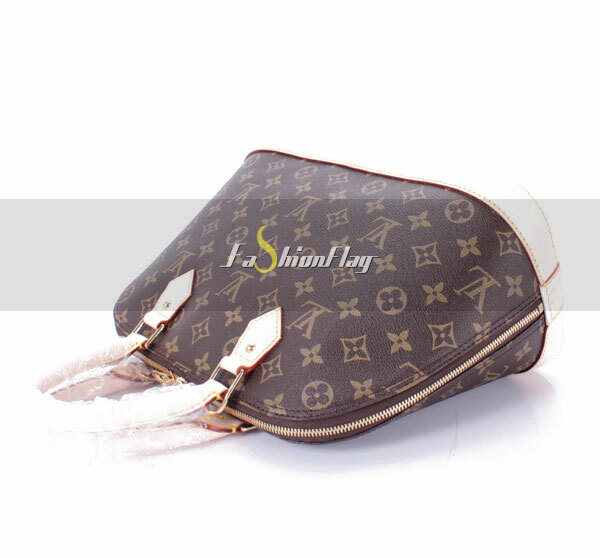 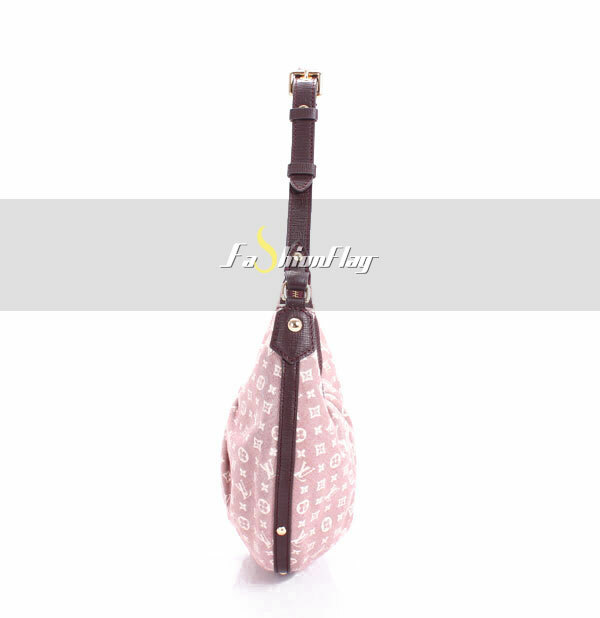 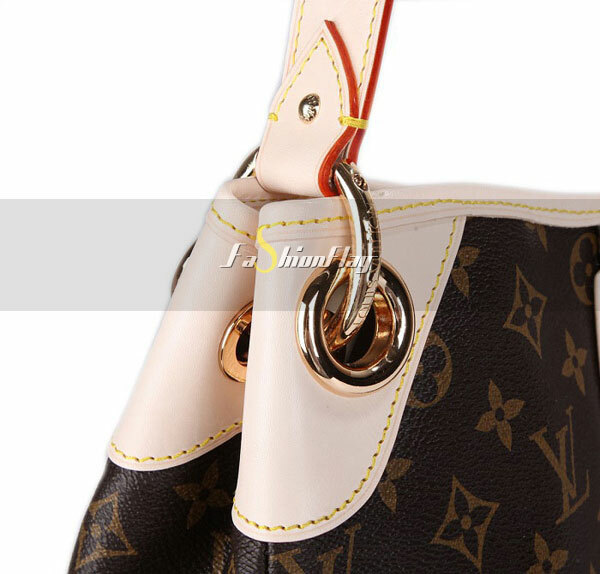 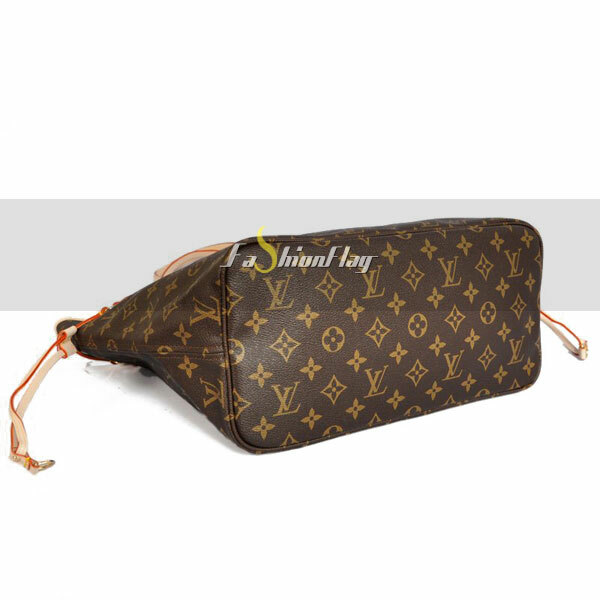 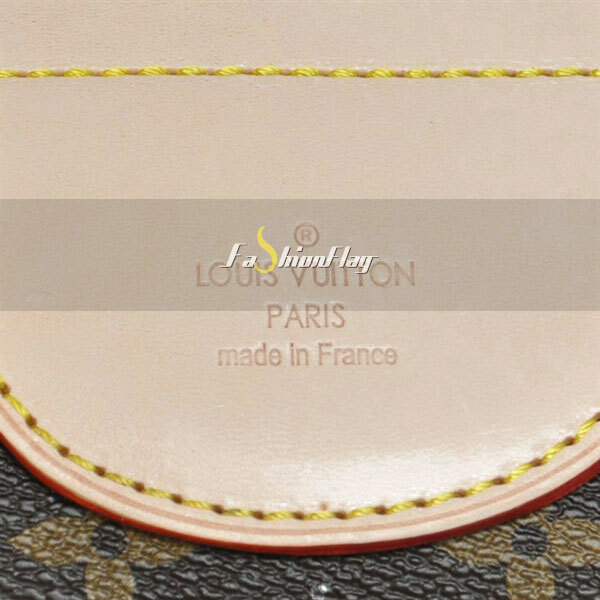 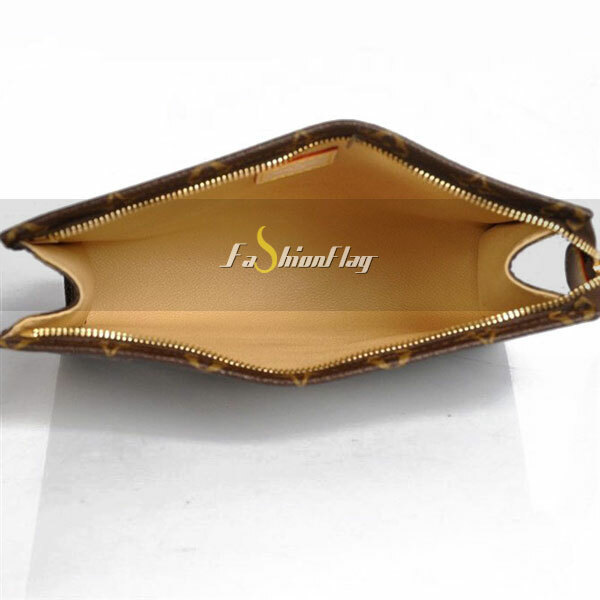 But Louis Vuitton uses a very high end skin that feels both durable and luxurious. 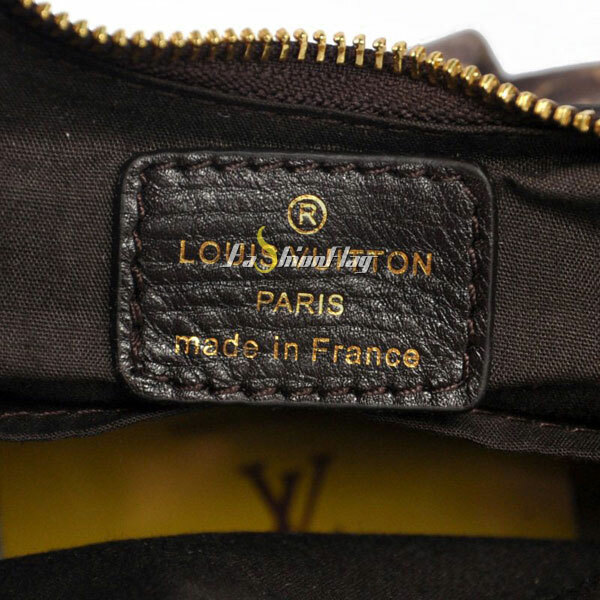 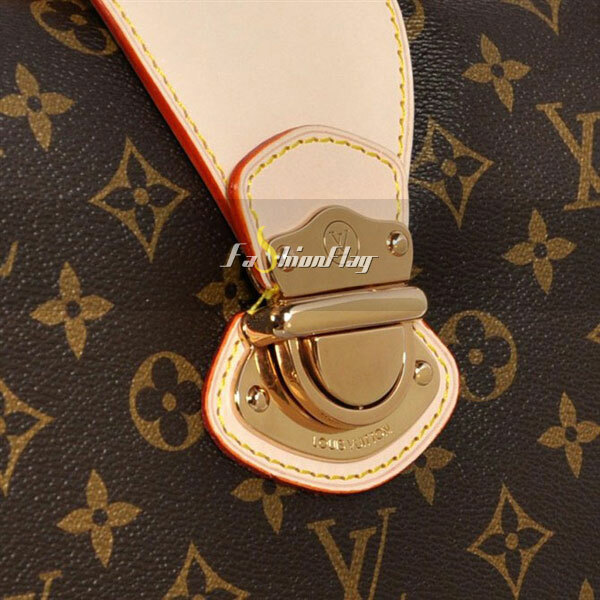 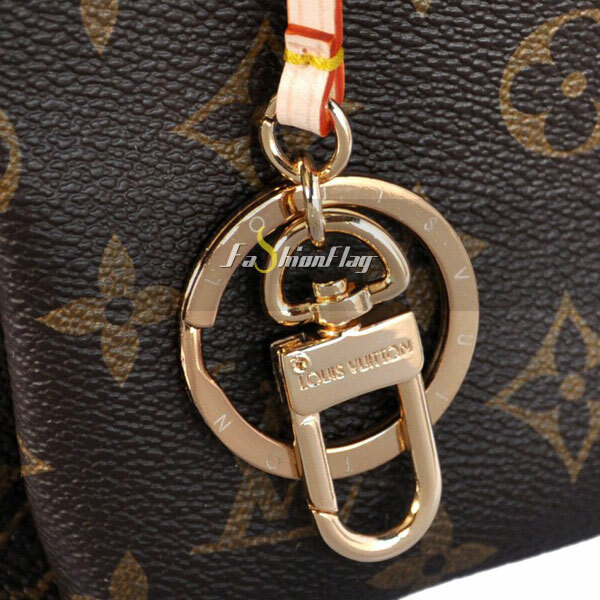 While the Louis Vuitton monogram at times is too logo-y for many, it is perfect on the Artsy. 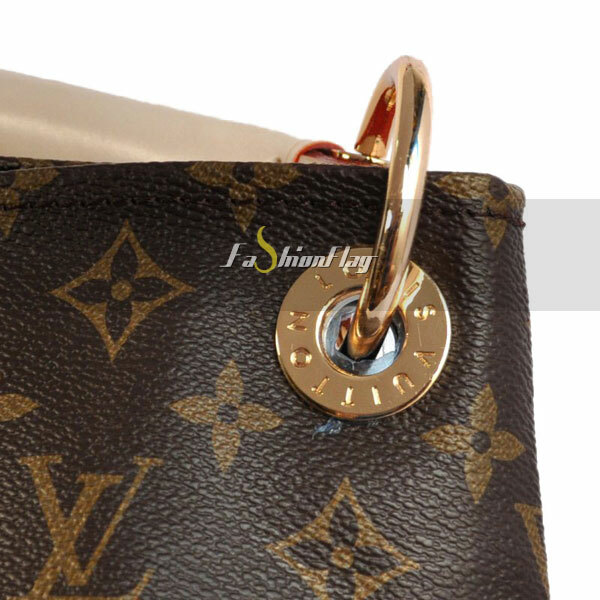 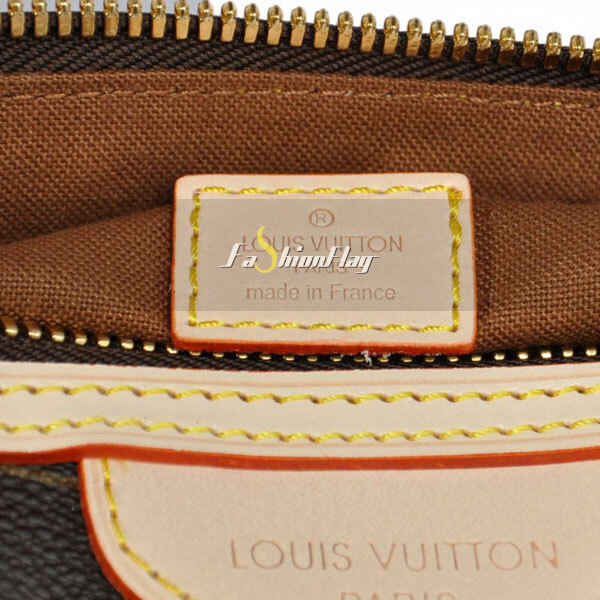 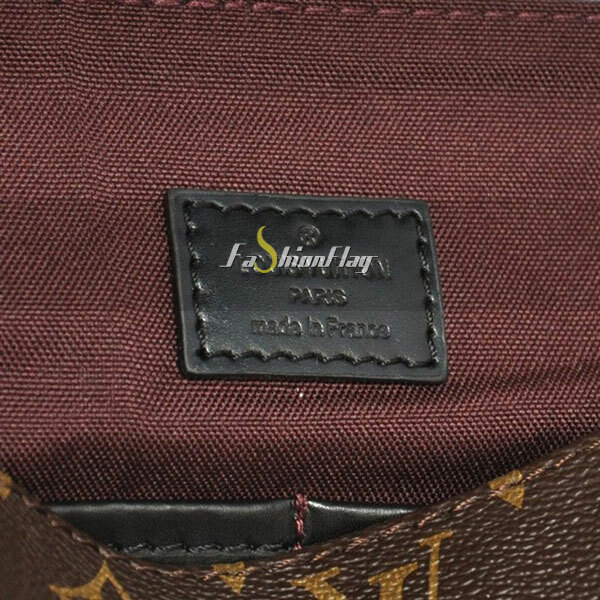 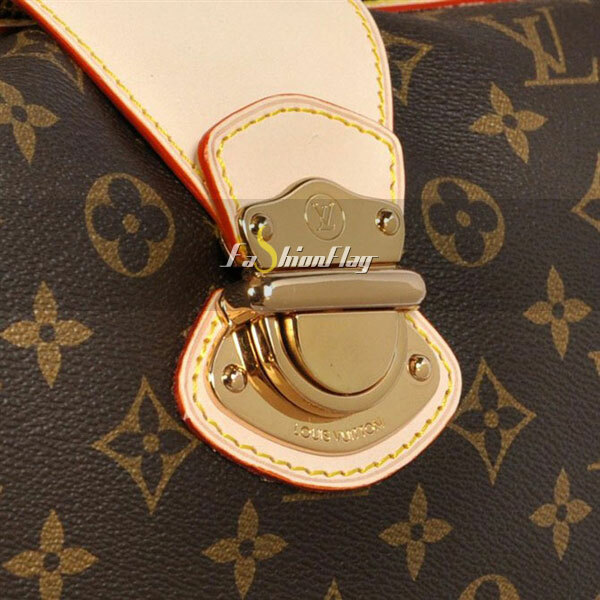 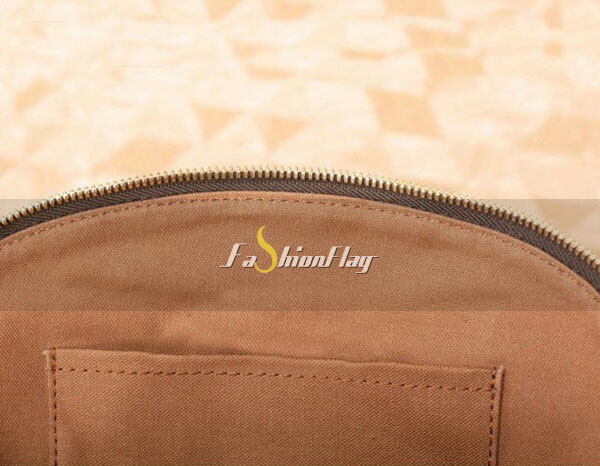 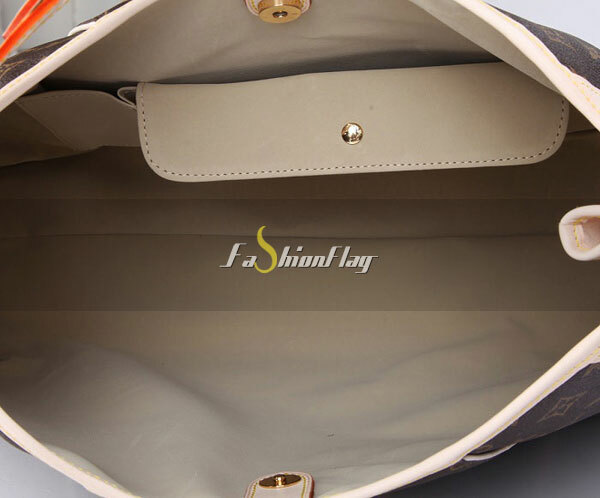 The iconic logo is stamped into the bag, which adds dimensionality with a classic touch. 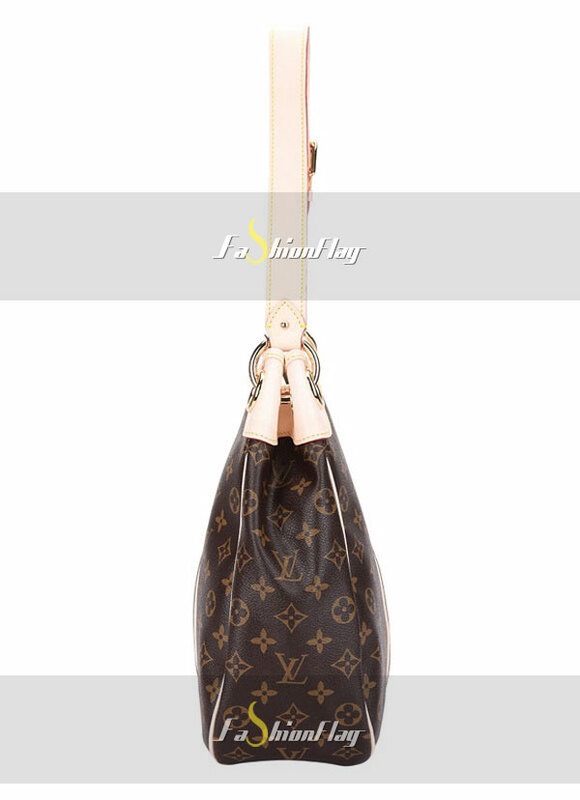 The only aspect I am concerned with is how long the shoulder drop is. 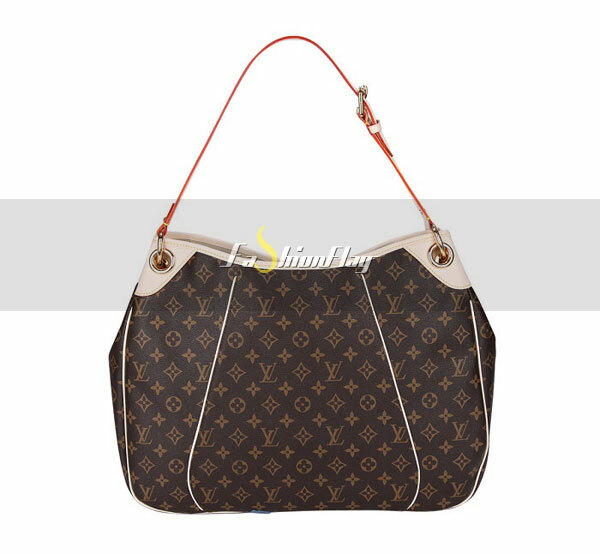 A major pet peeve of mine is a bag that sits too snug on my shoulder, so I hope that the shoulder drop gives ample room. 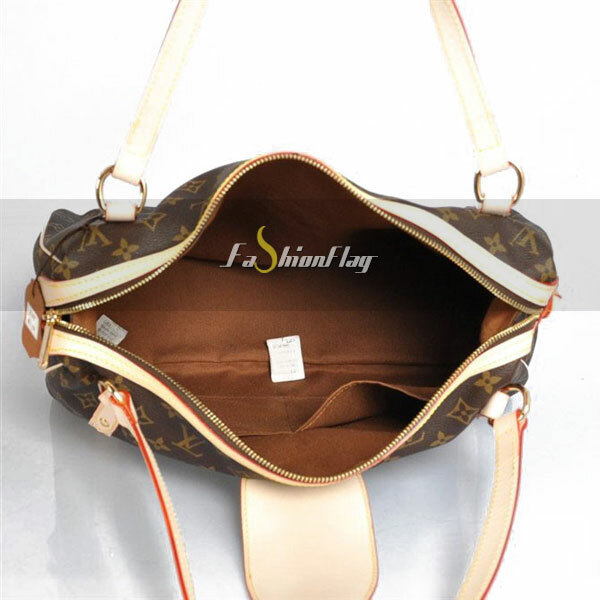 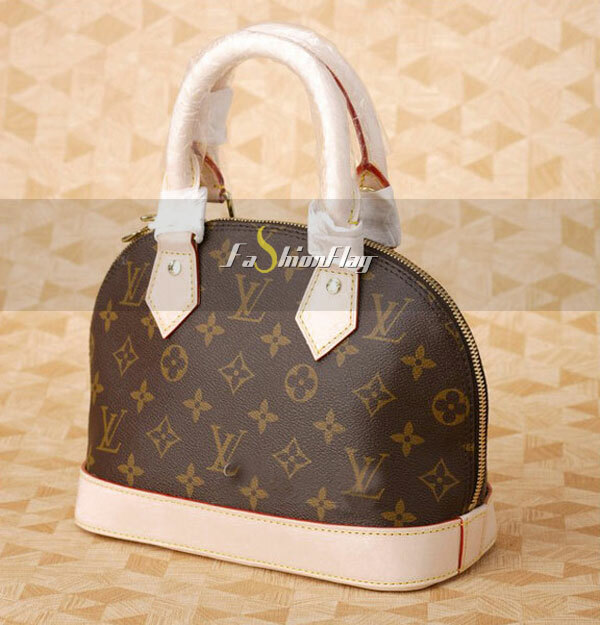 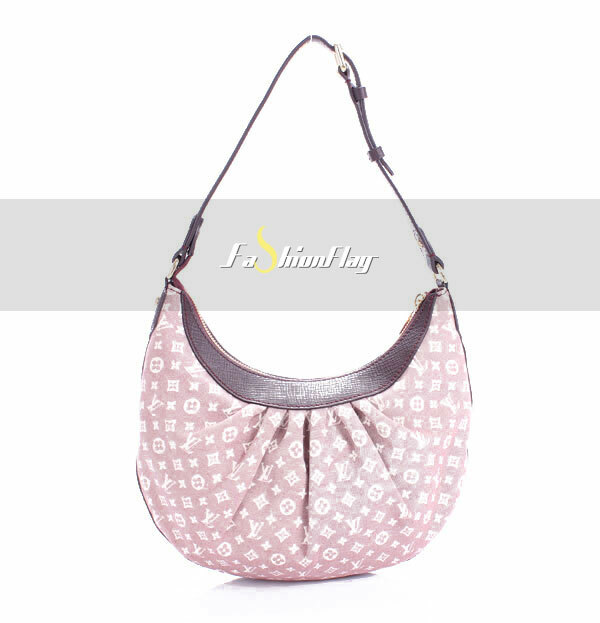 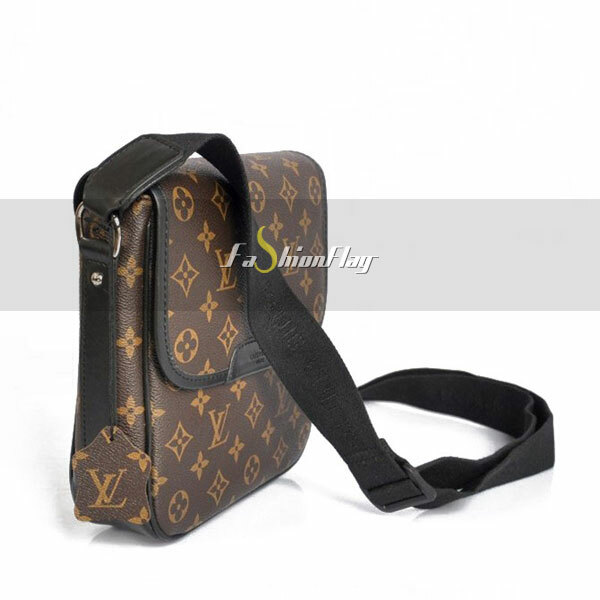 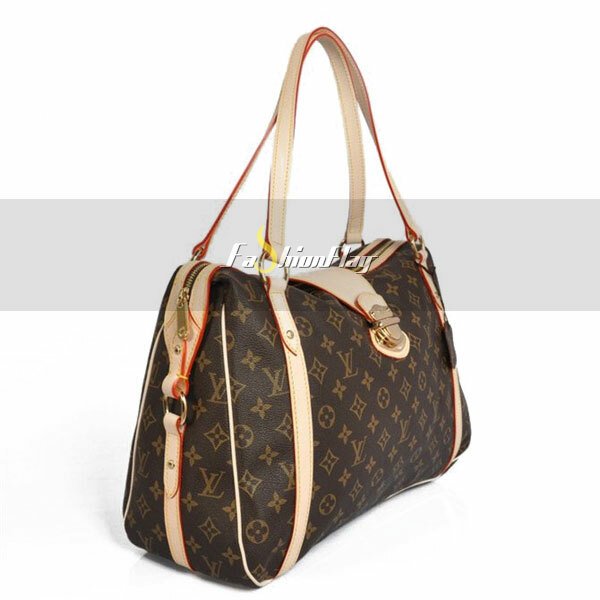 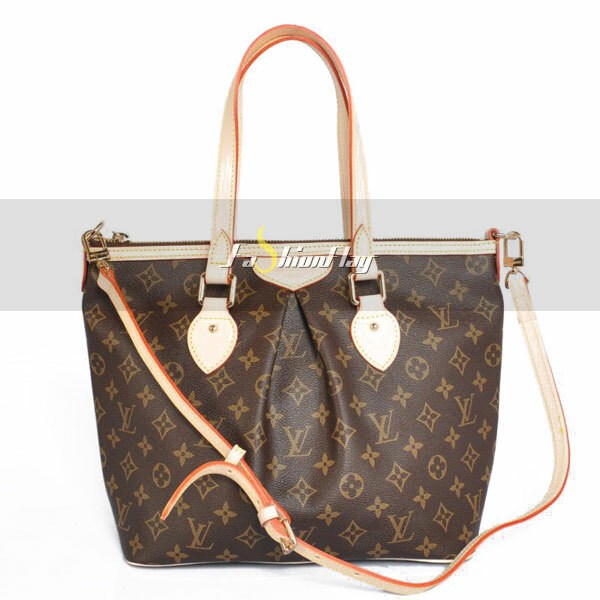 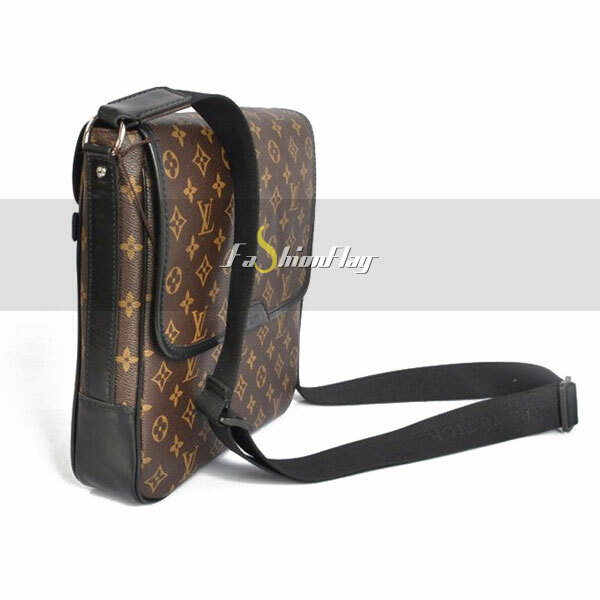 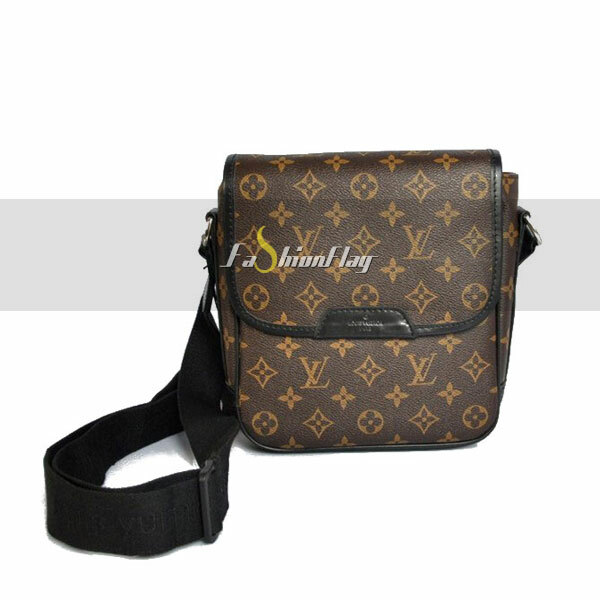 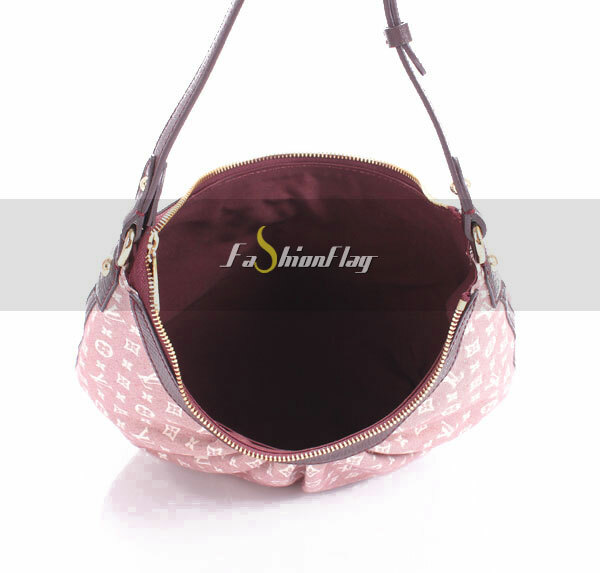 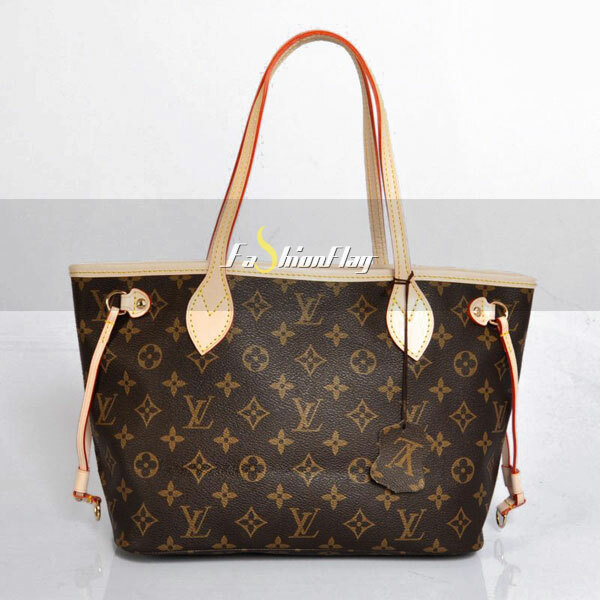 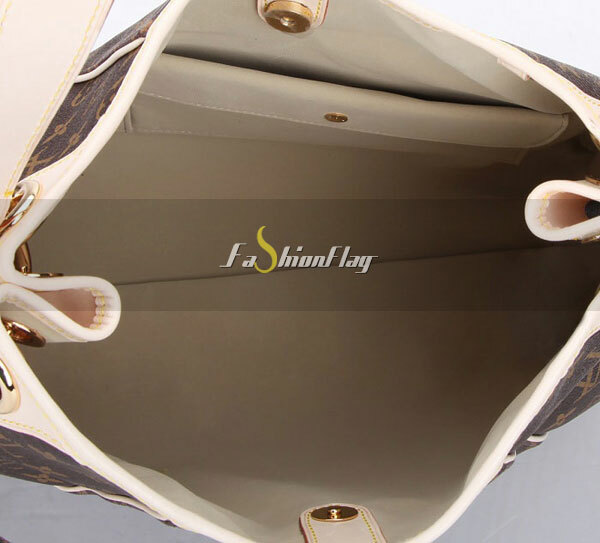 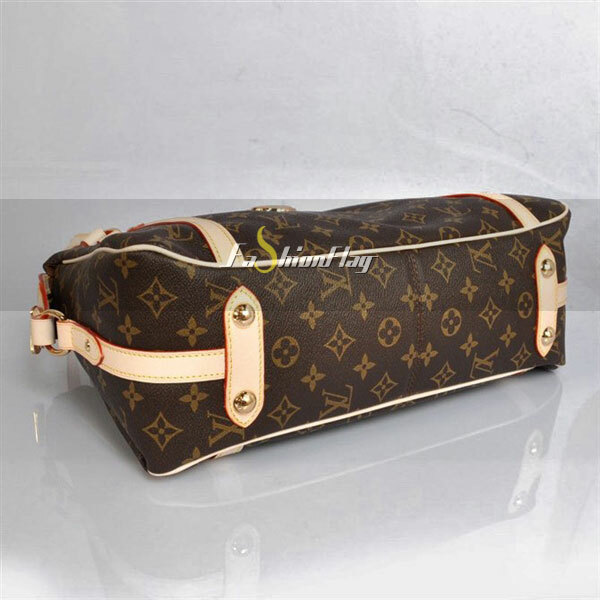 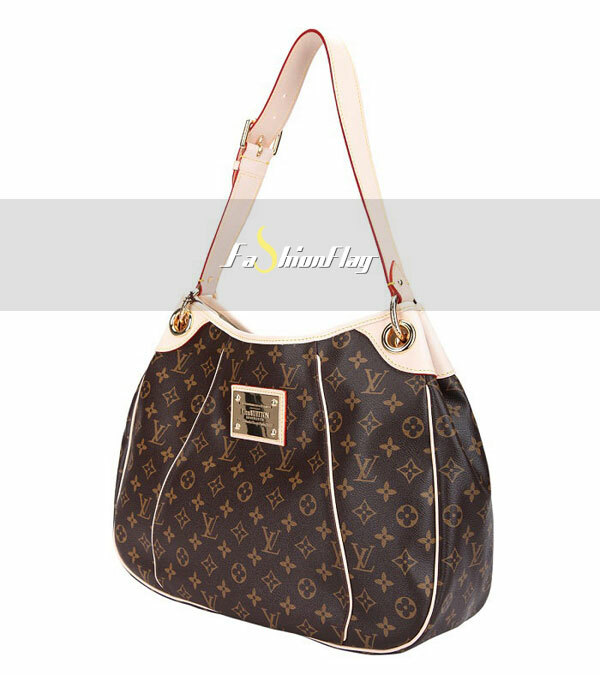 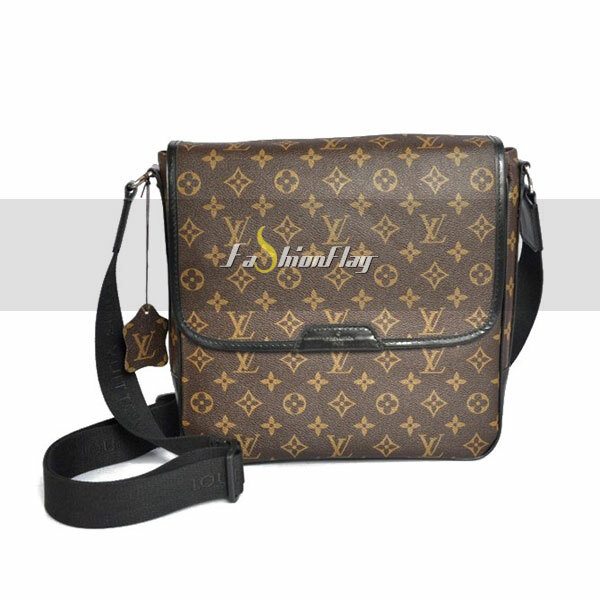 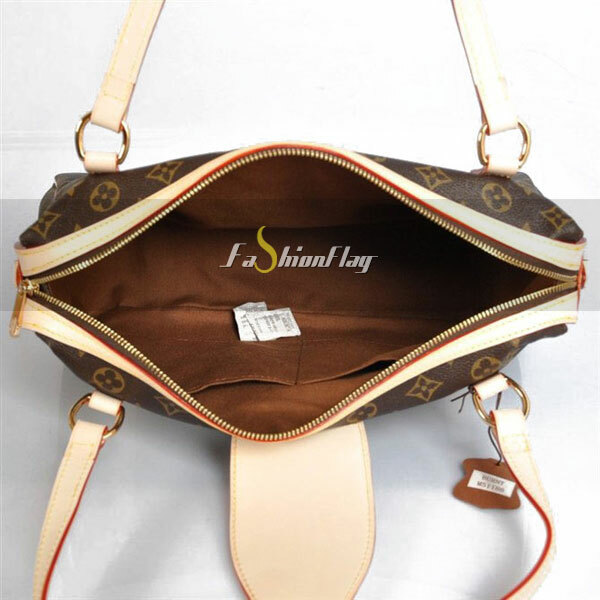 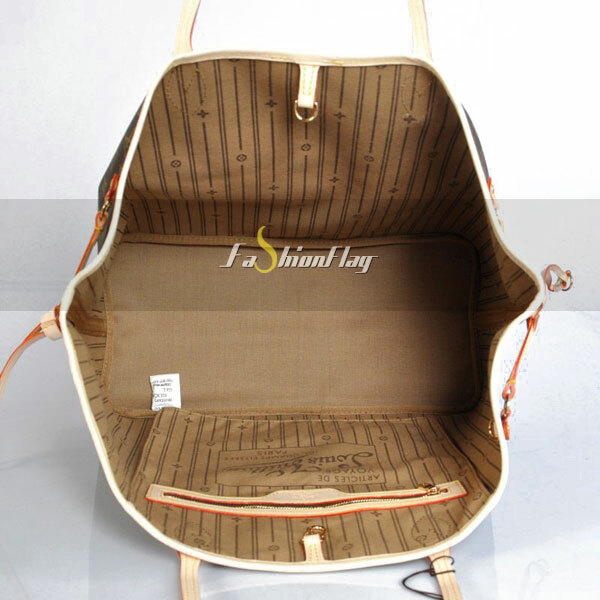 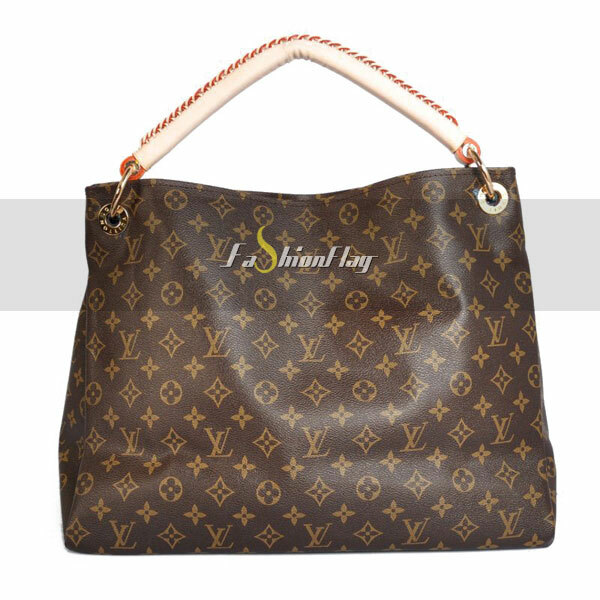 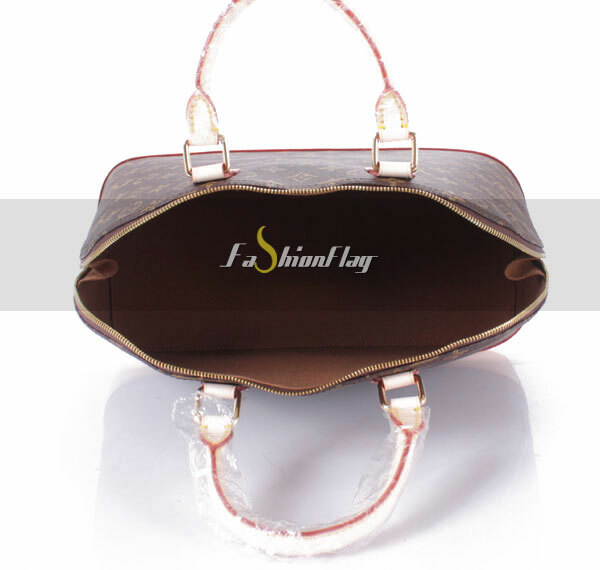 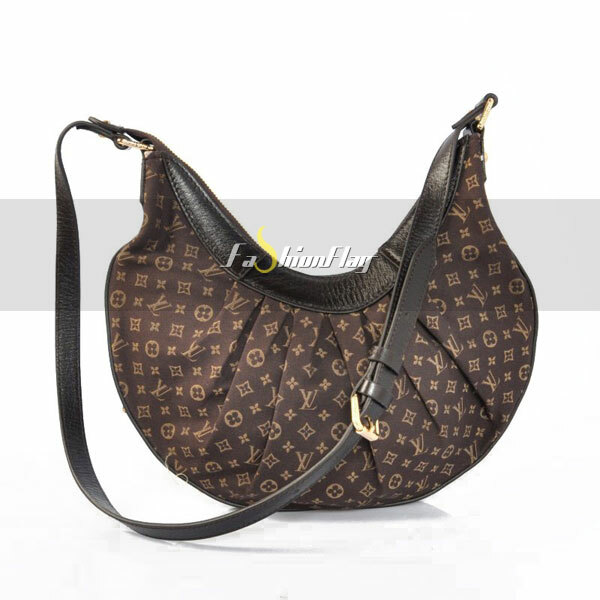 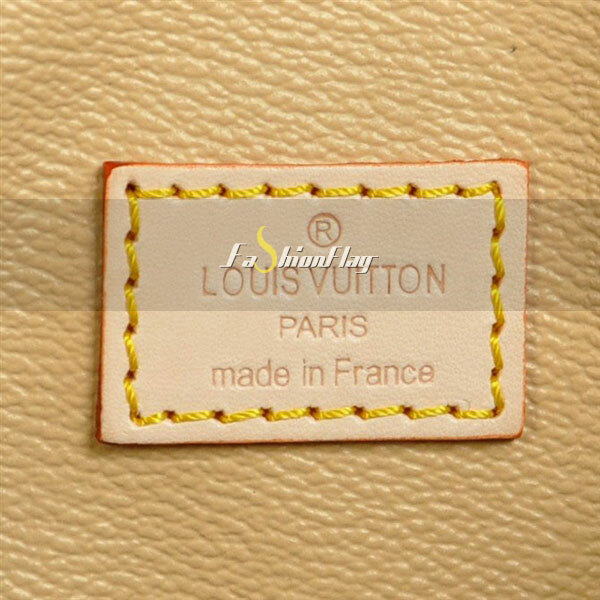 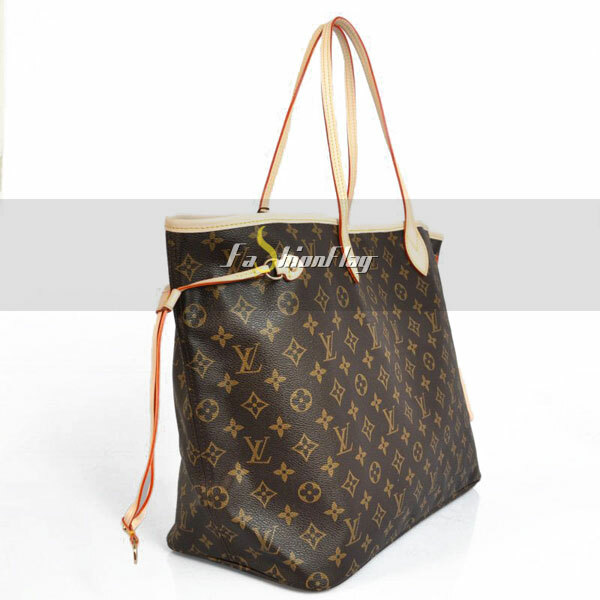 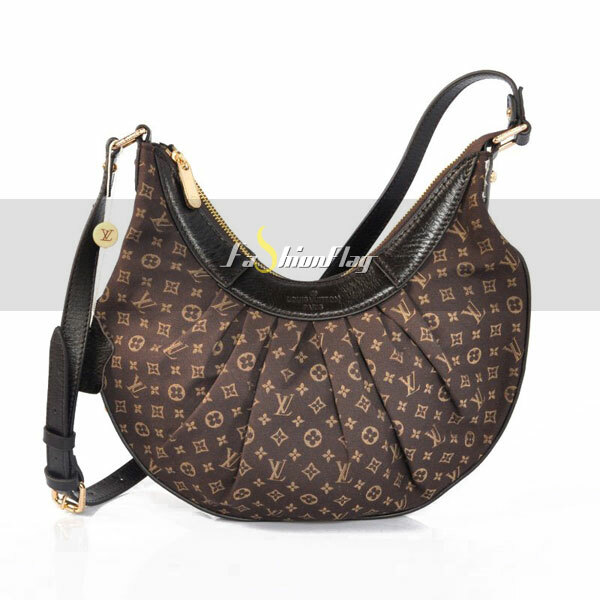 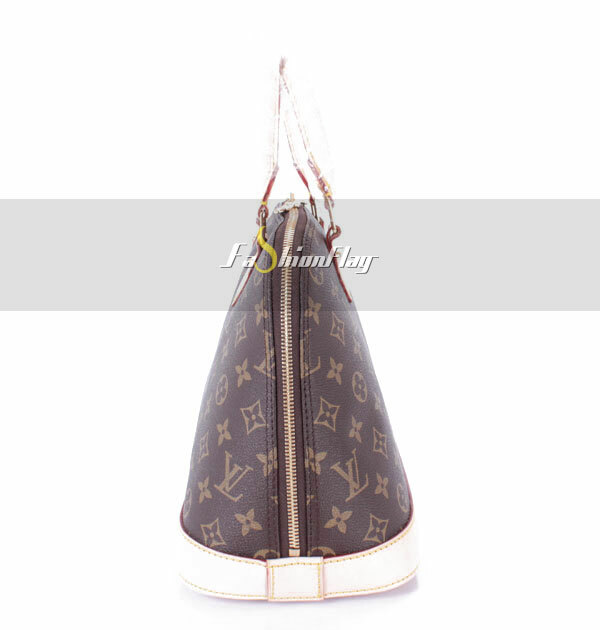 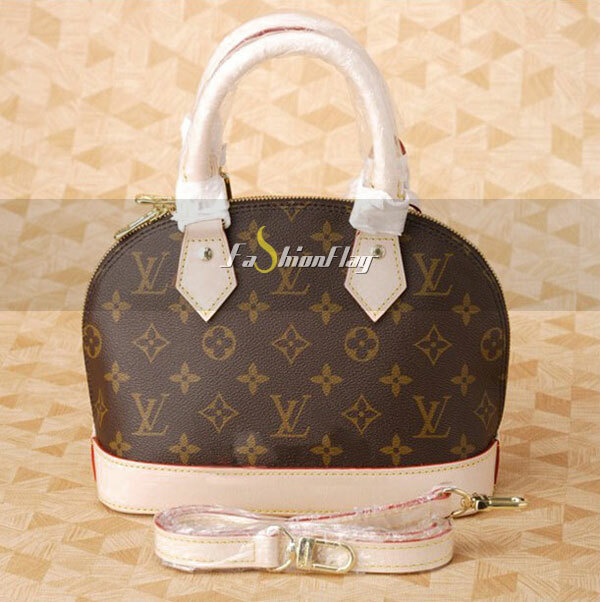 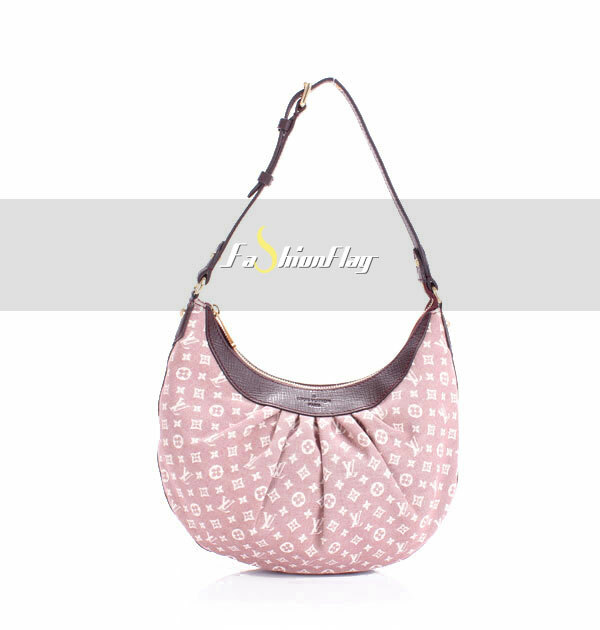 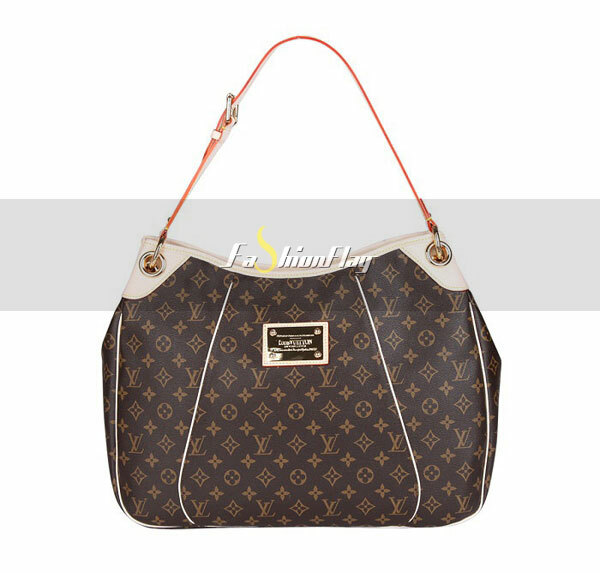 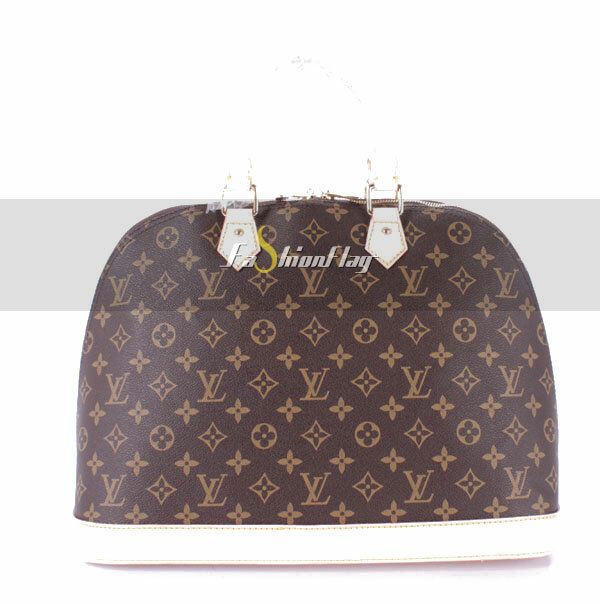 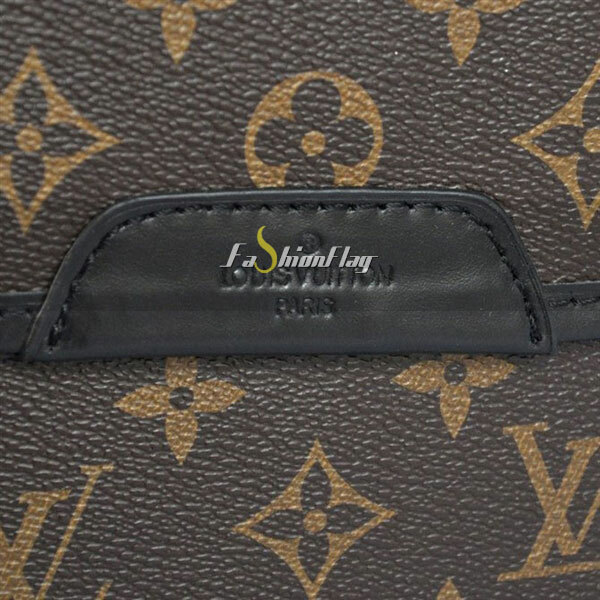 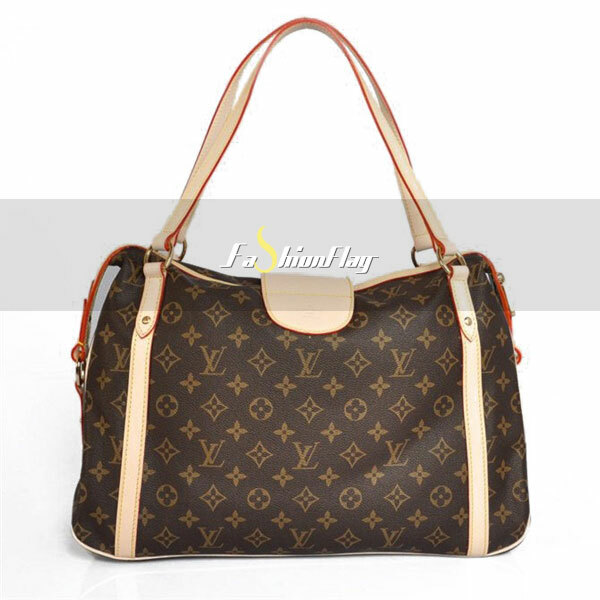 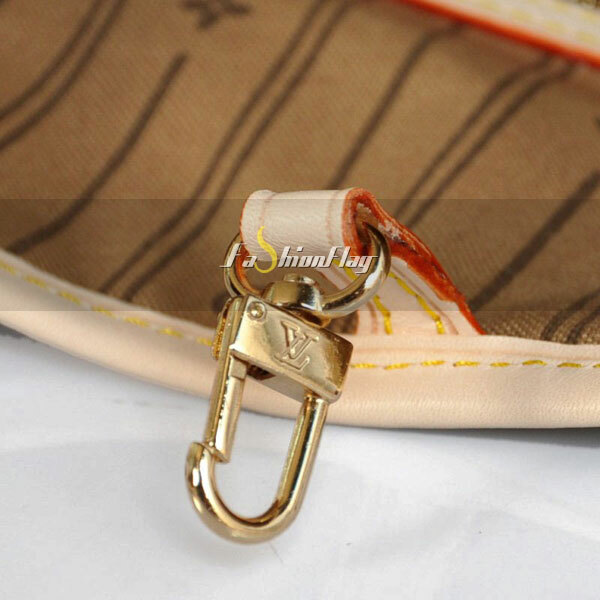 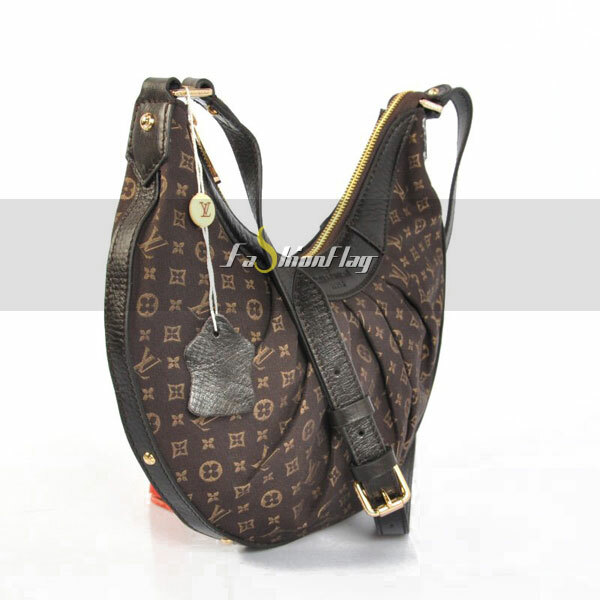 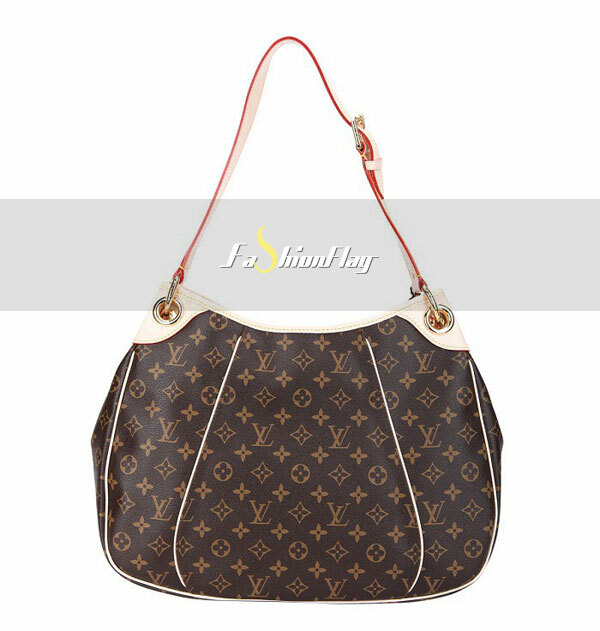 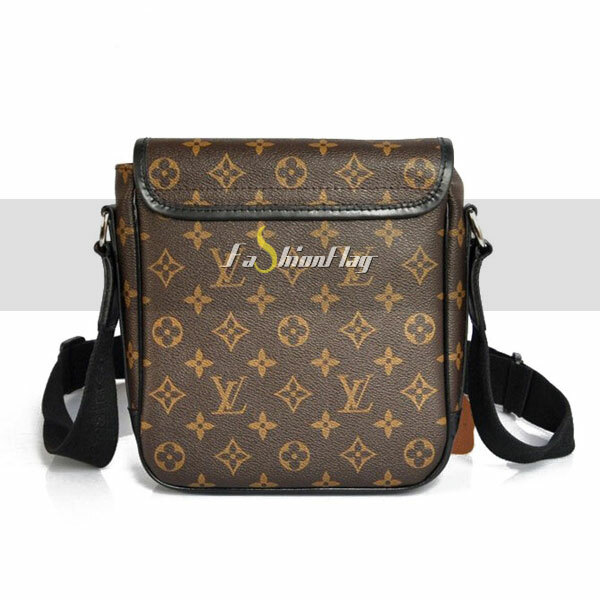 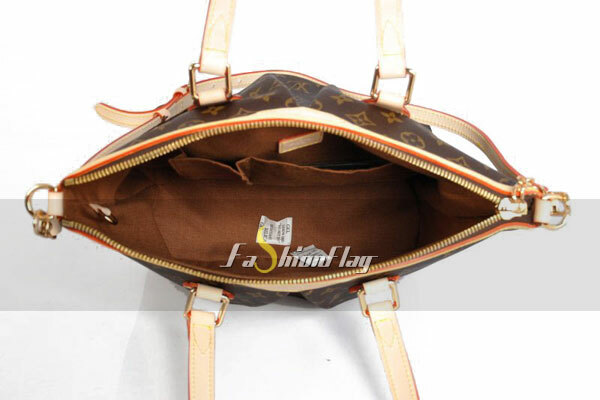 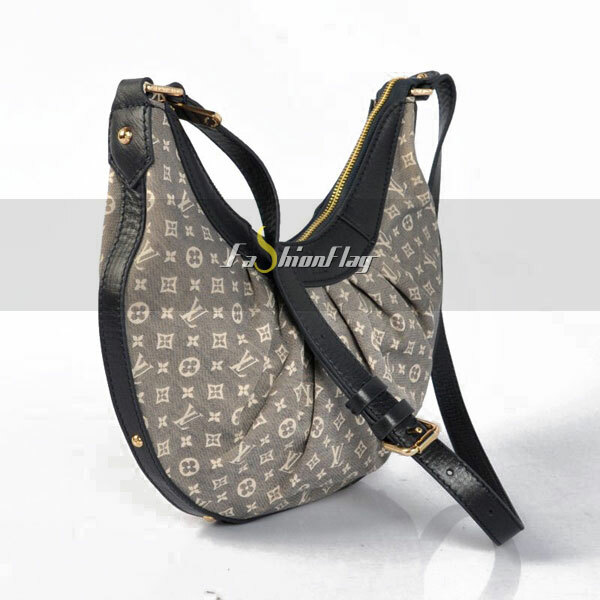 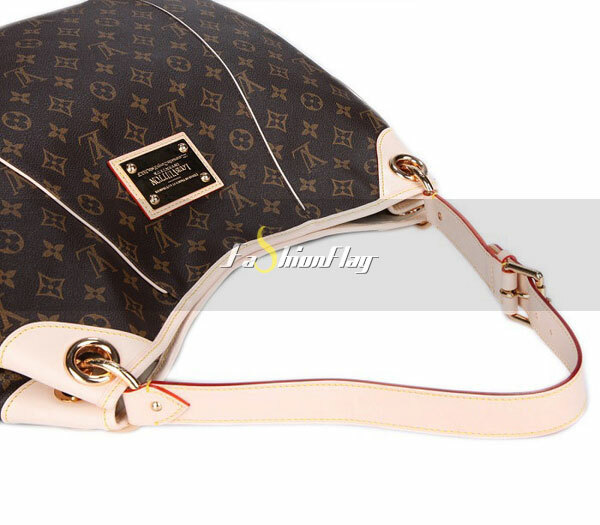 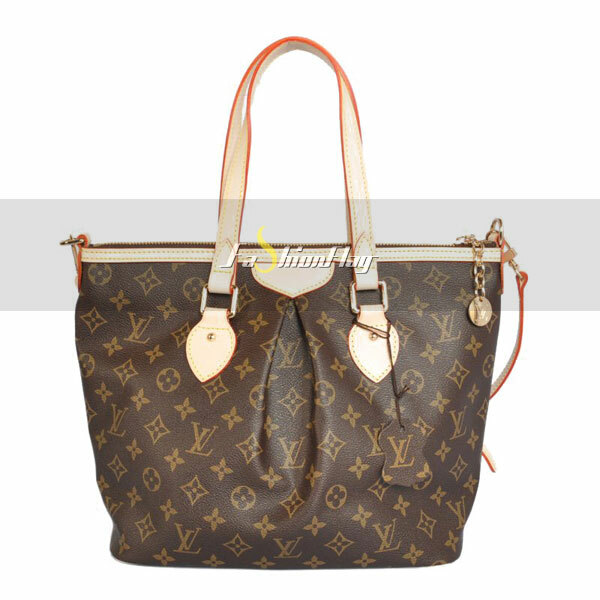 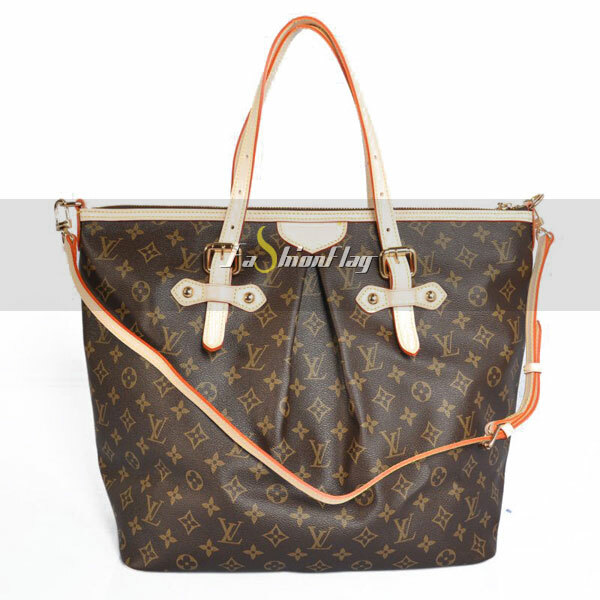 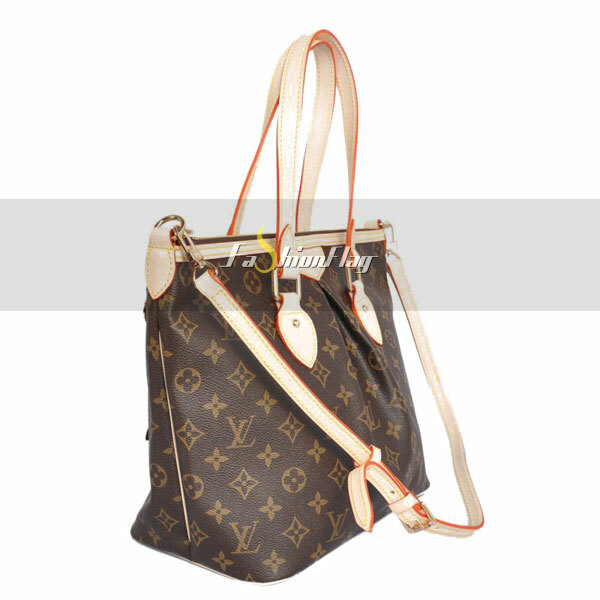 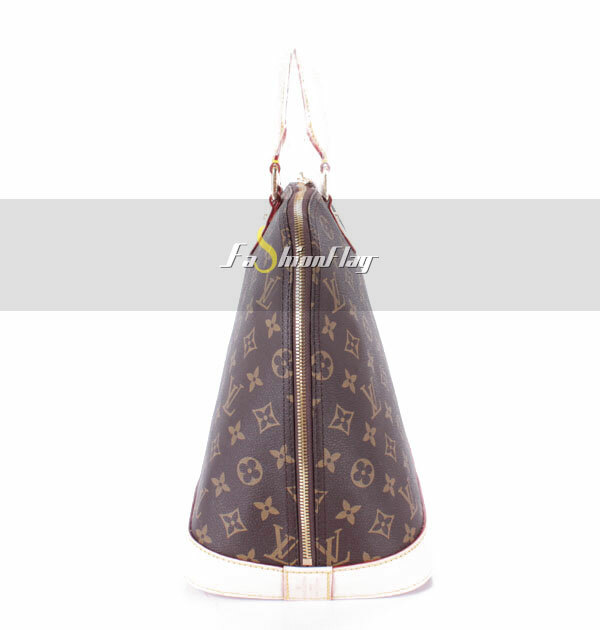 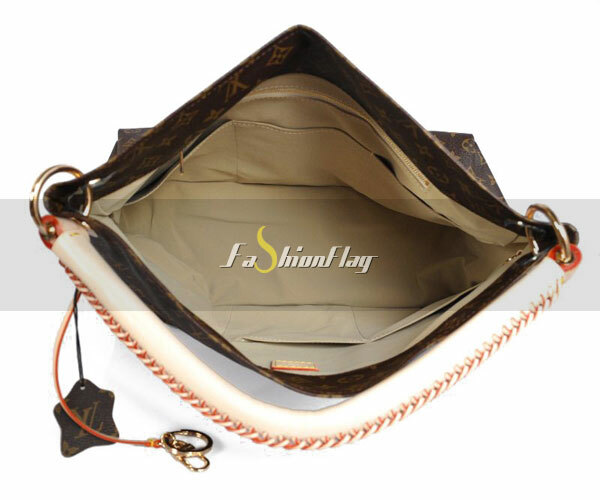 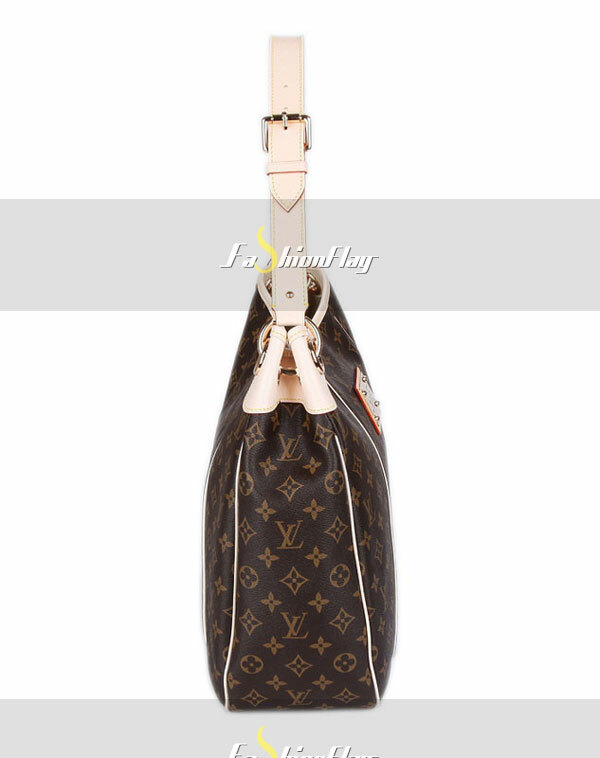 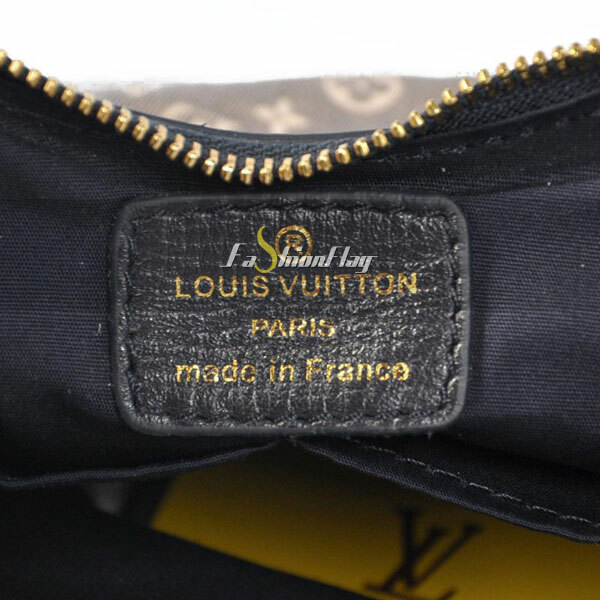 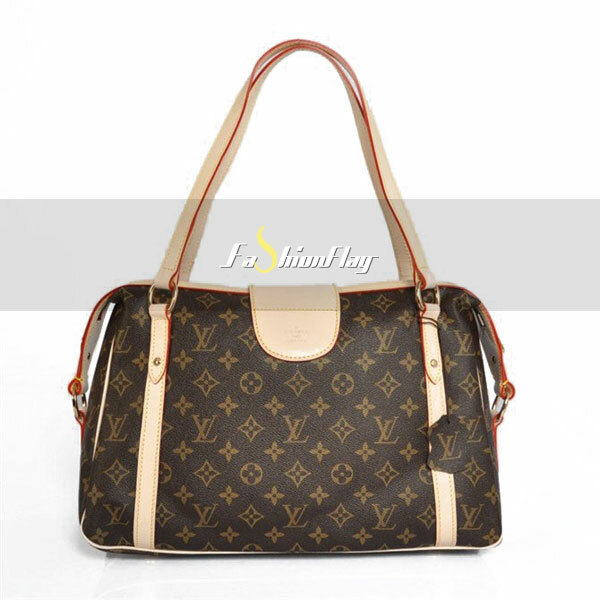 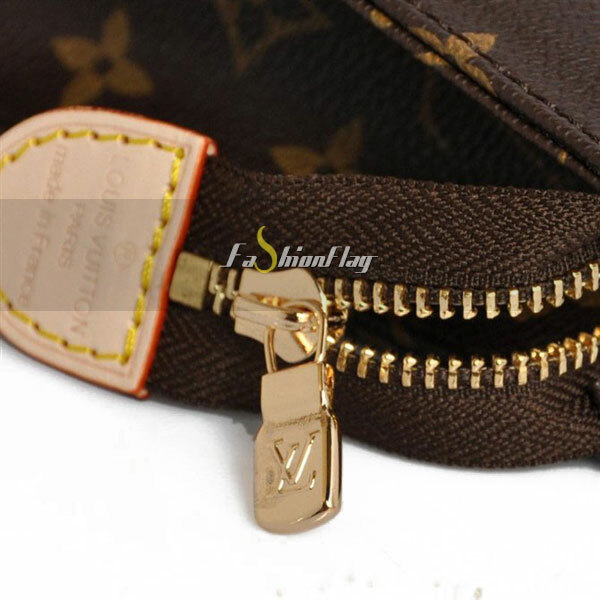 Buy via Louis Vuitton for $8550. 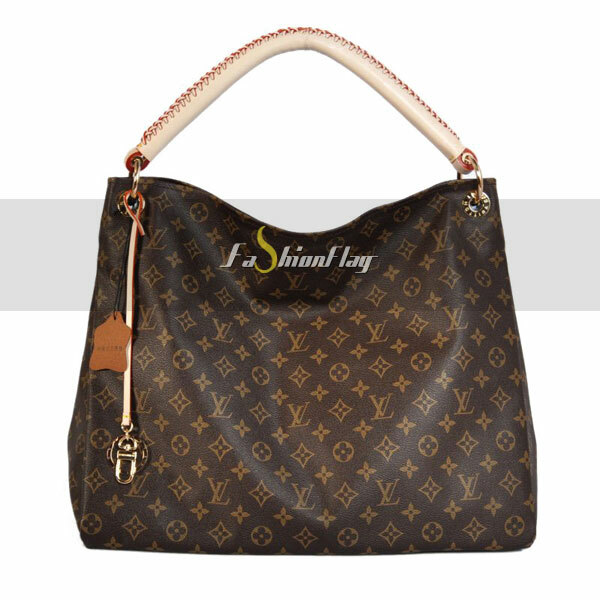 The stylish tote takes its name from the Sicilian capital. 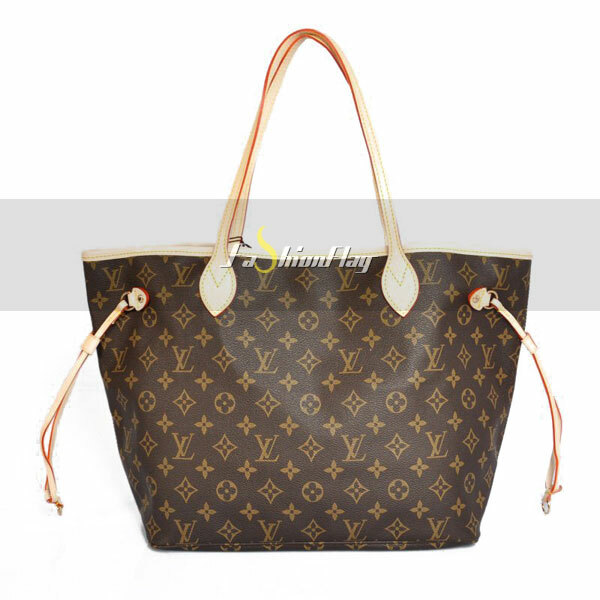 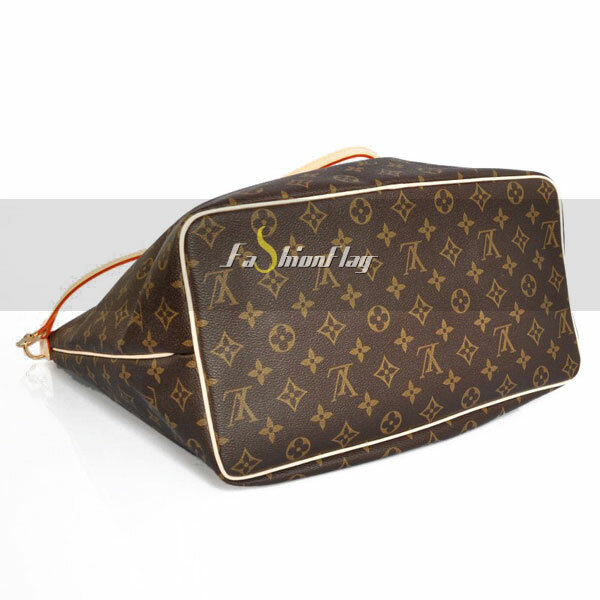 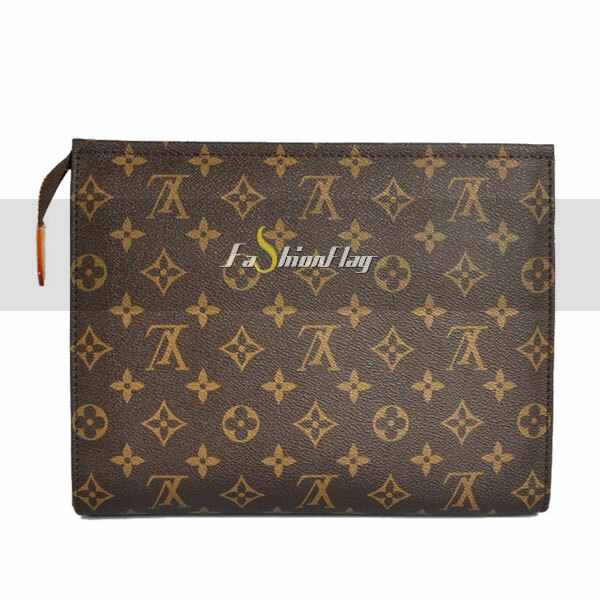 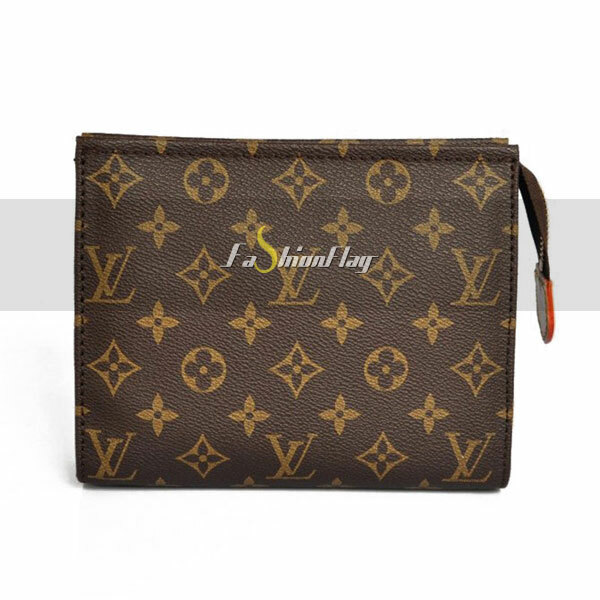 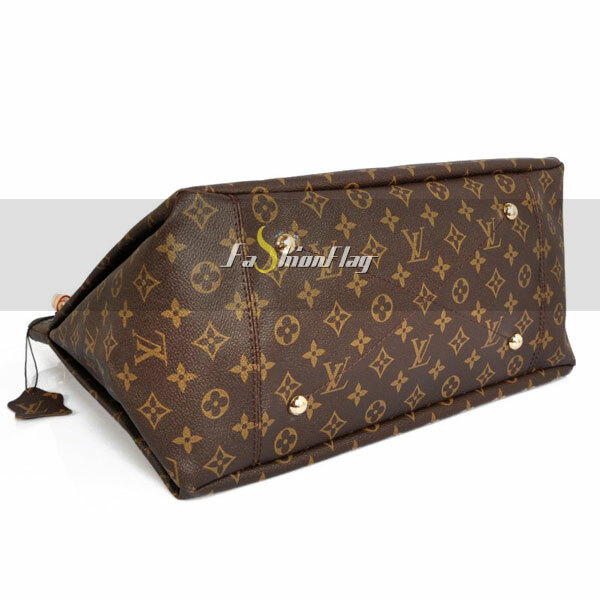 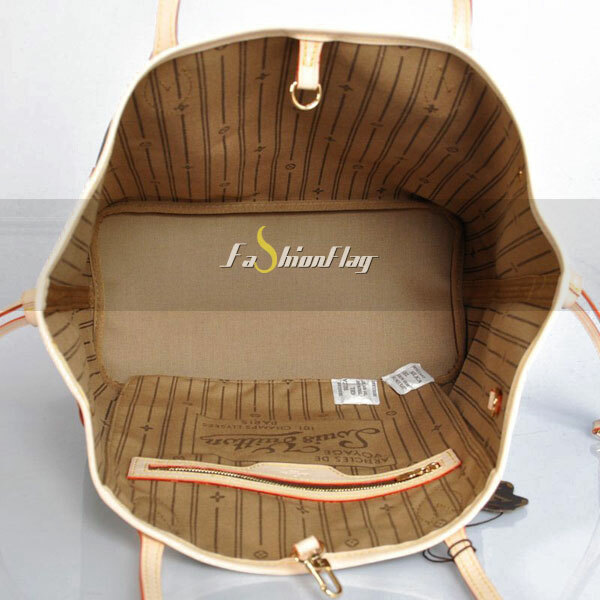 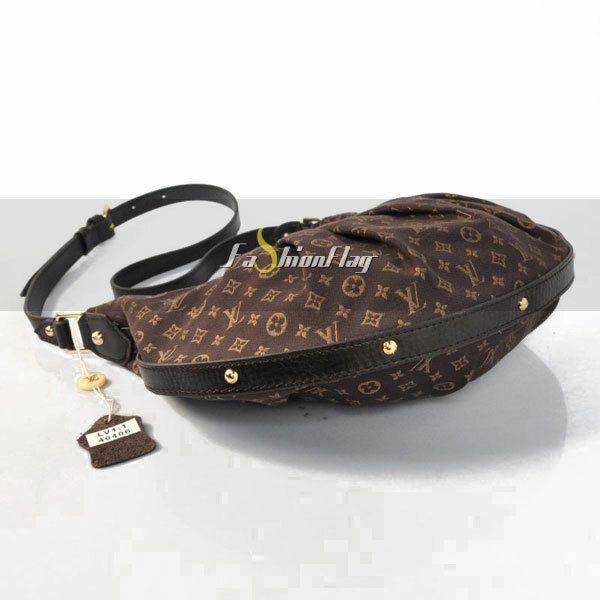 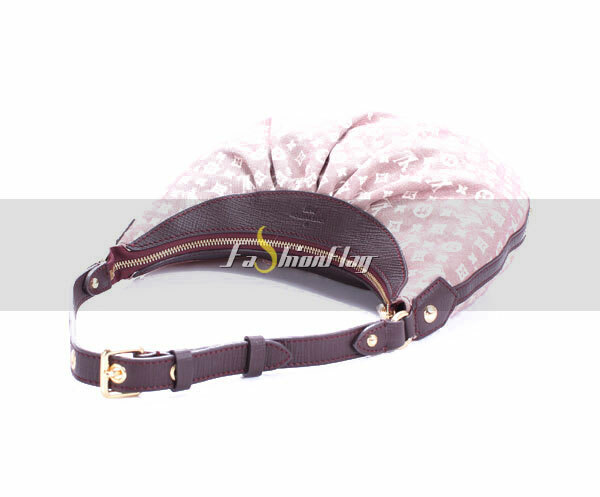 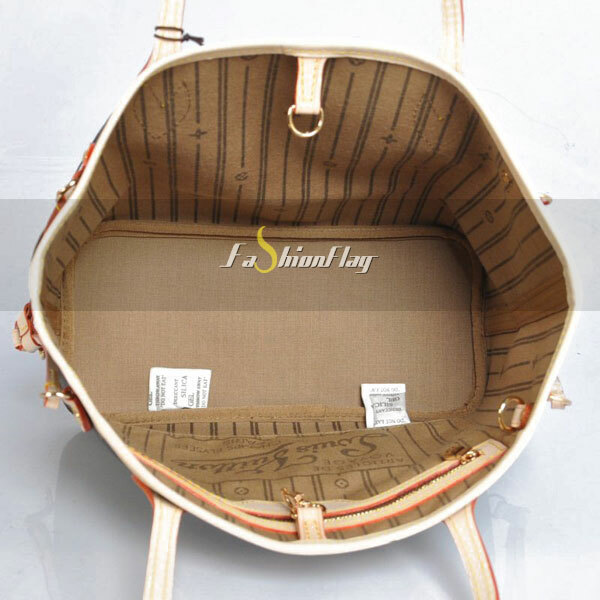 It comes in soft,pleated Monogram canvas and features a zippered closure with chain. 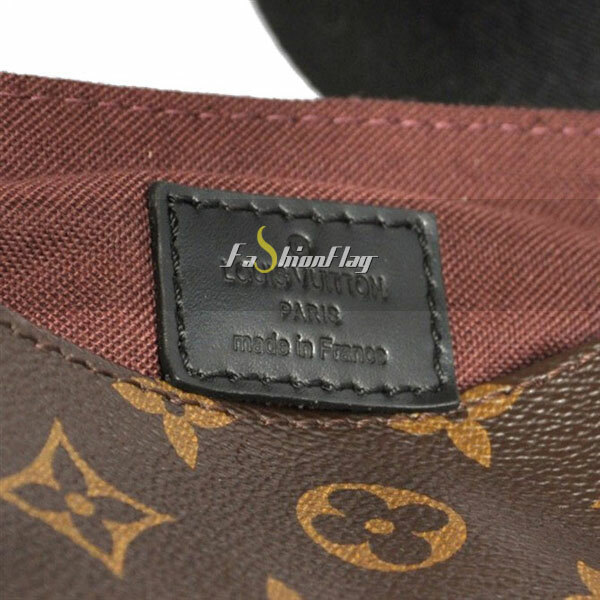 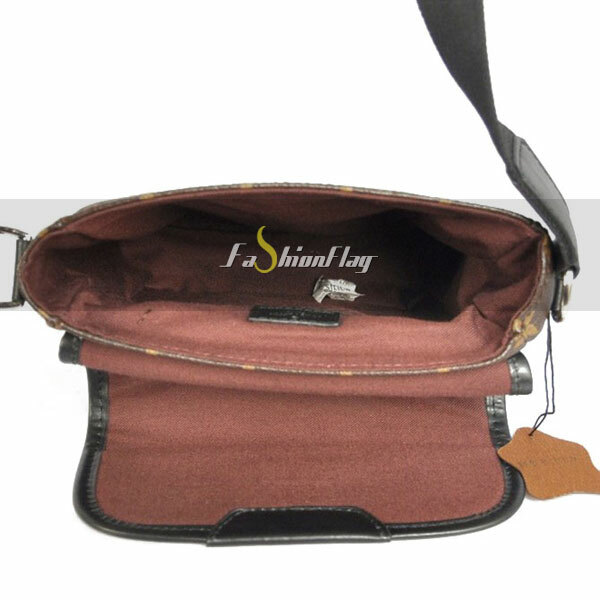 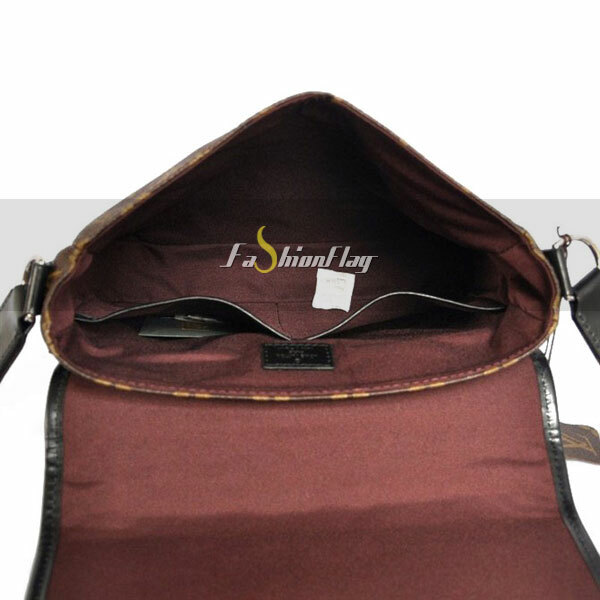 The urban bag takes its name from the Sicilian capital. 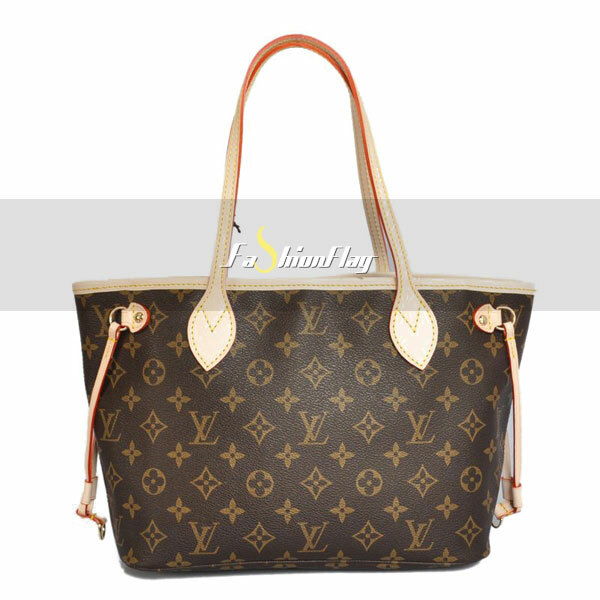 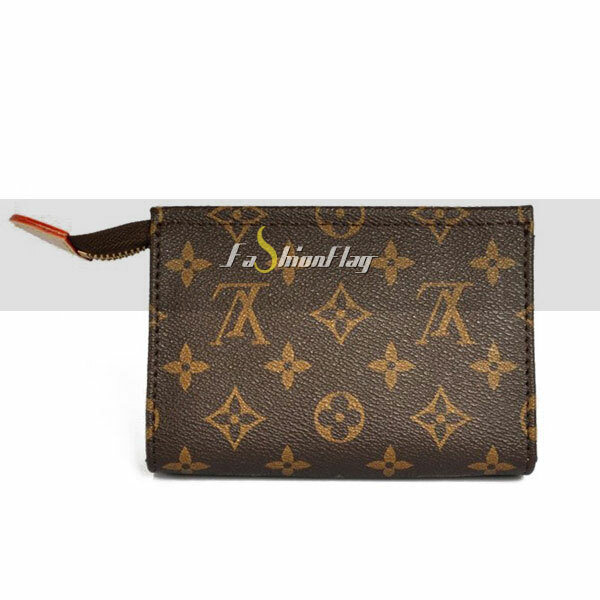 Carried across the body or hand-held,it comes in soft,pleated Monogram canvas and features a zippered closure with chain.